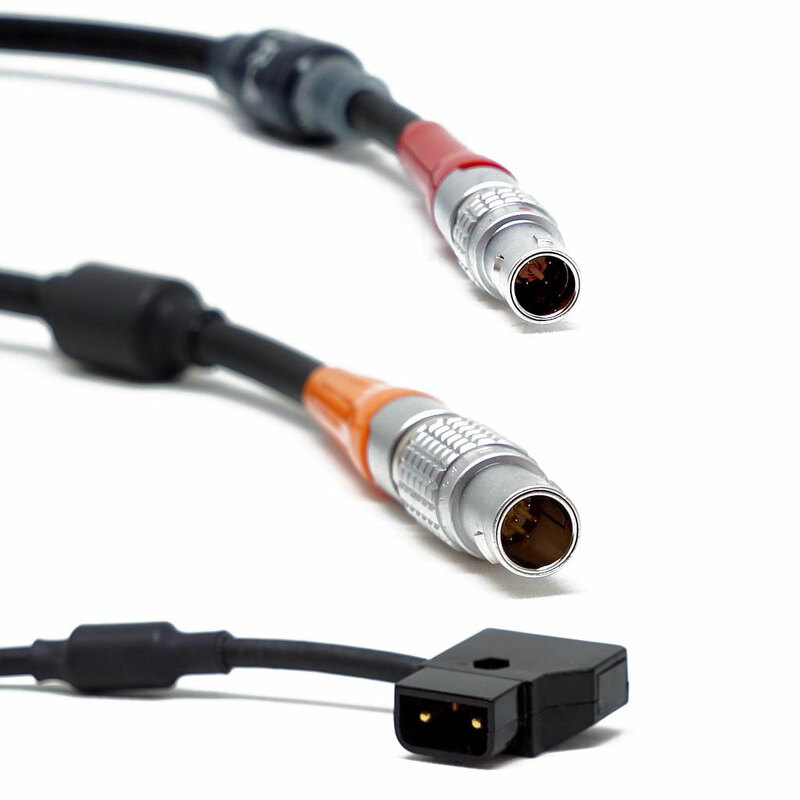 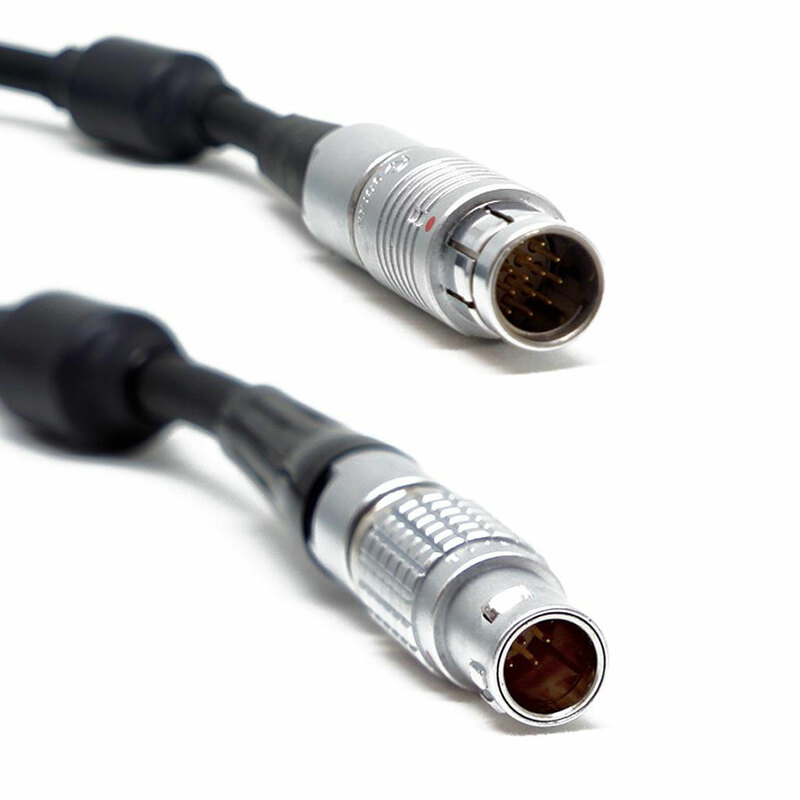 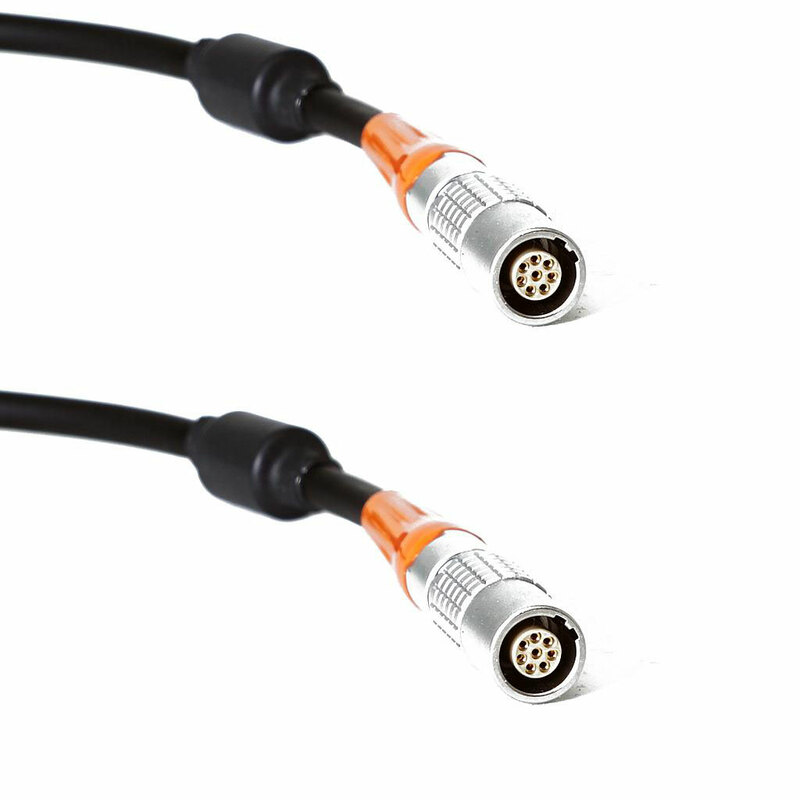 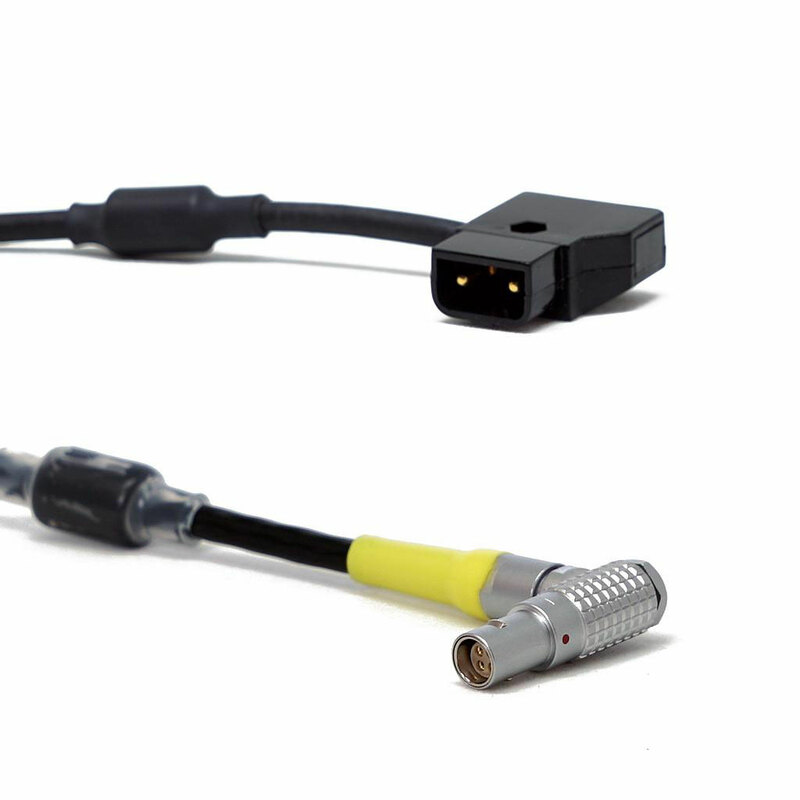 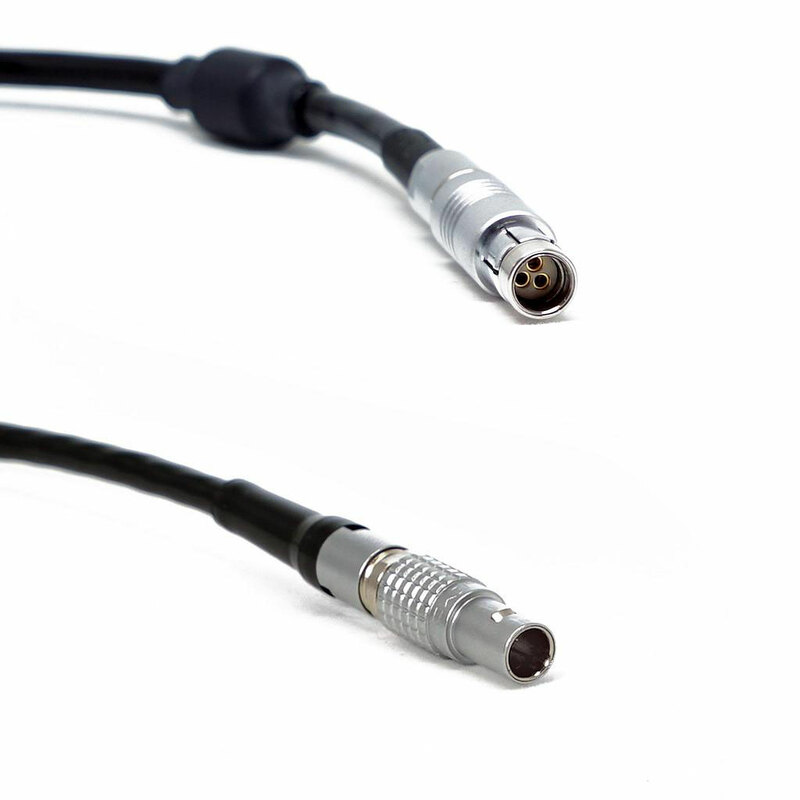 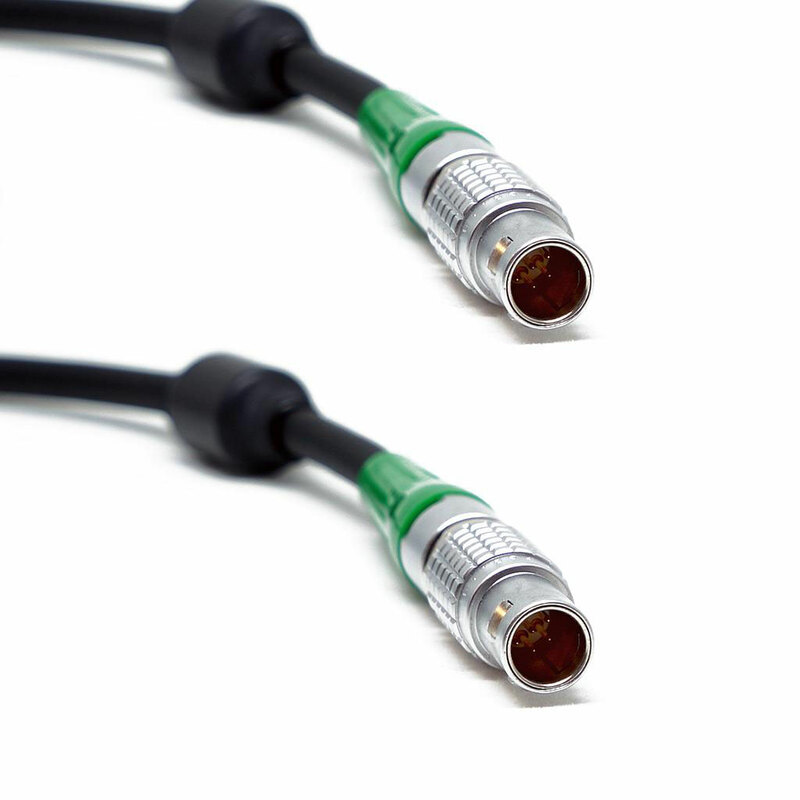 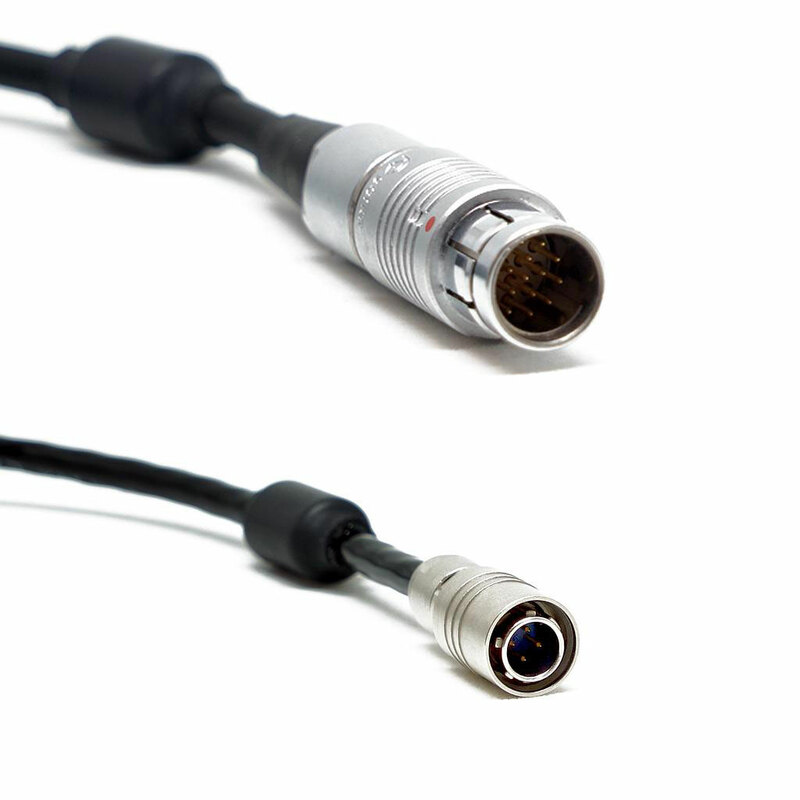 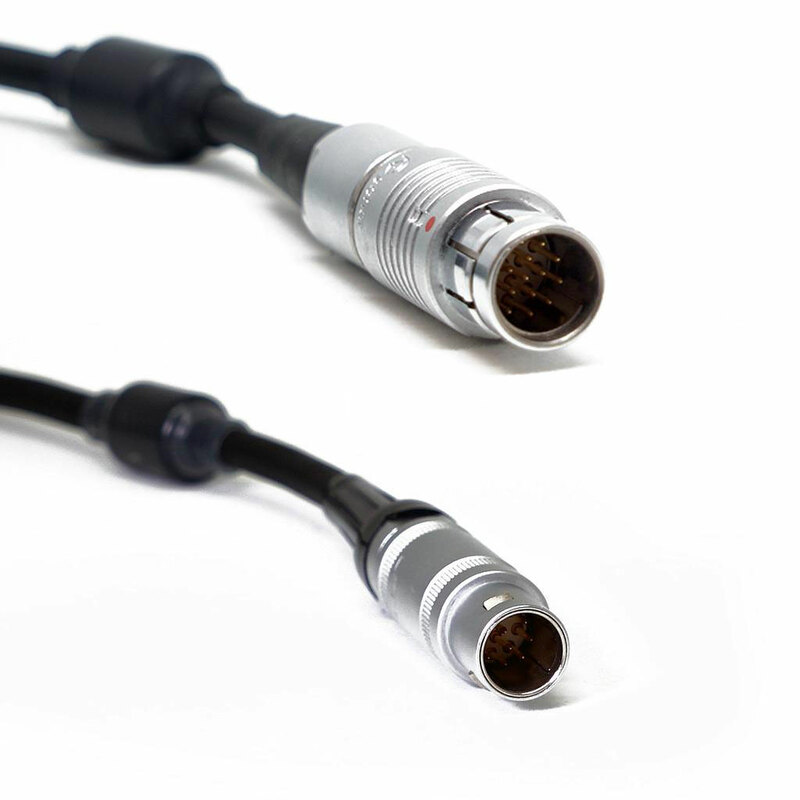 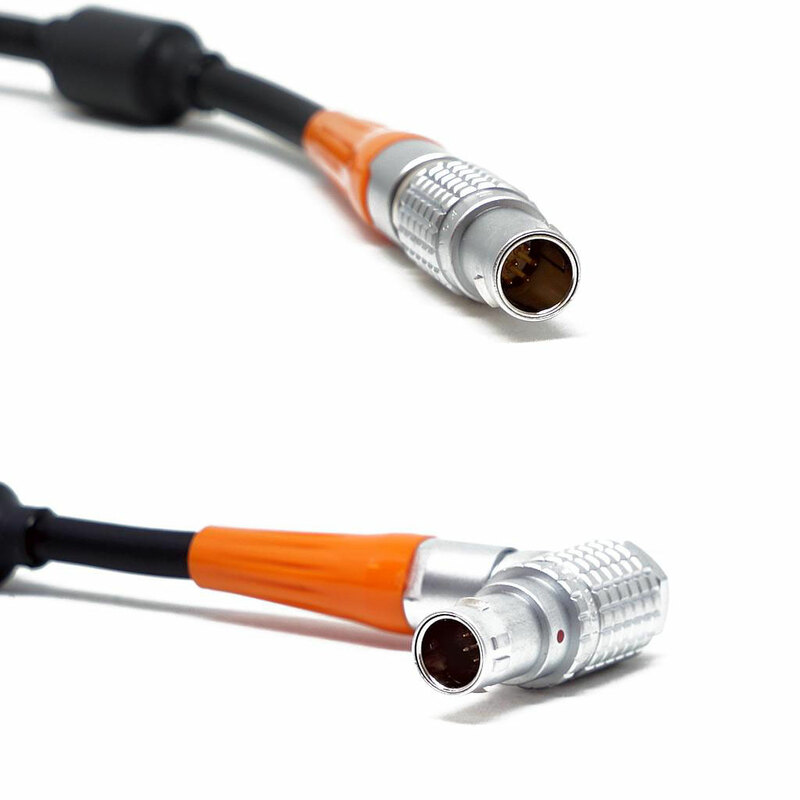 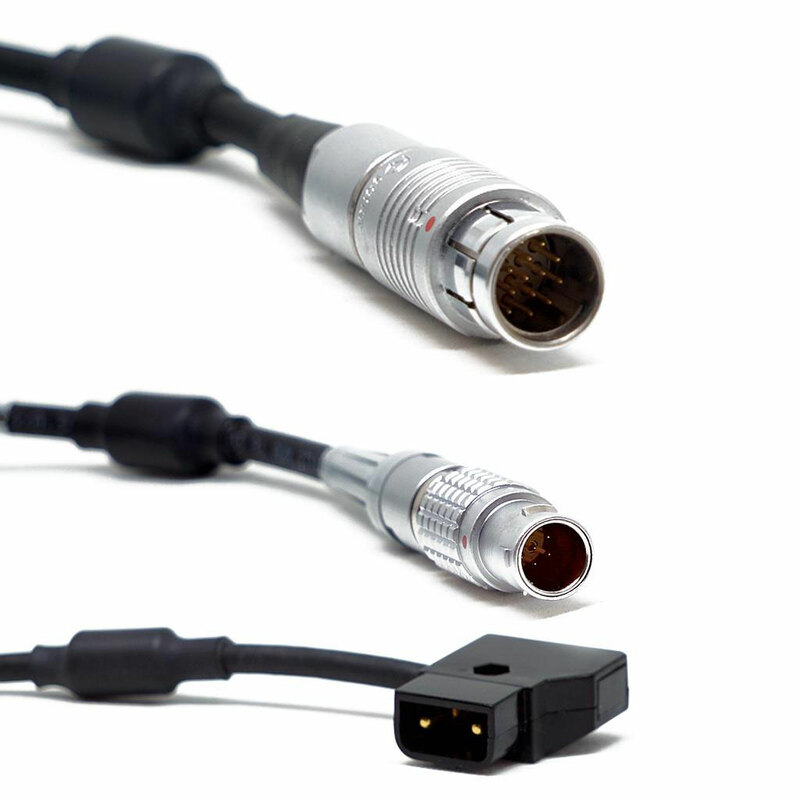 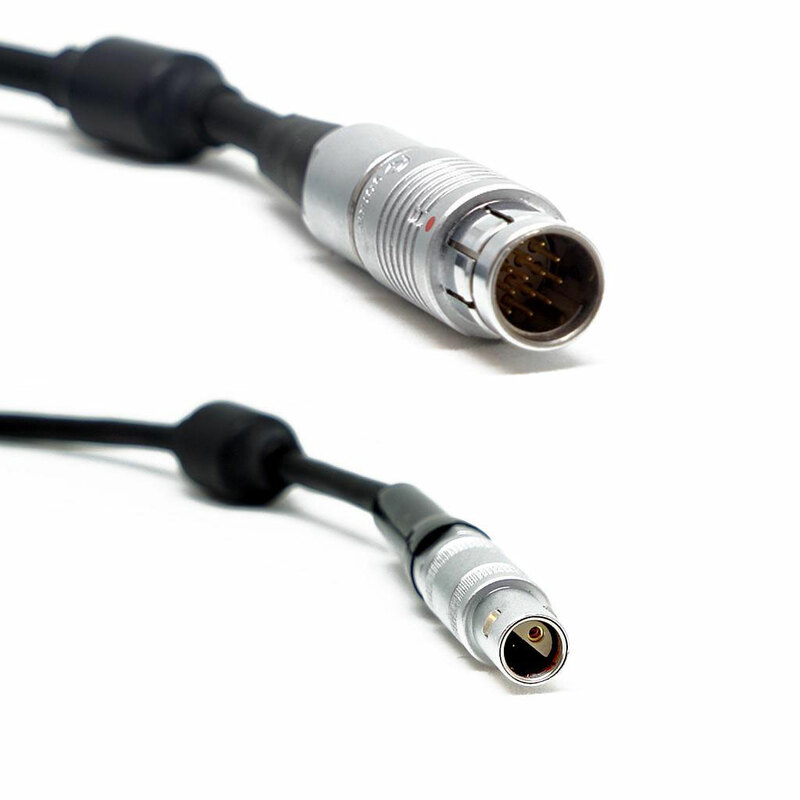 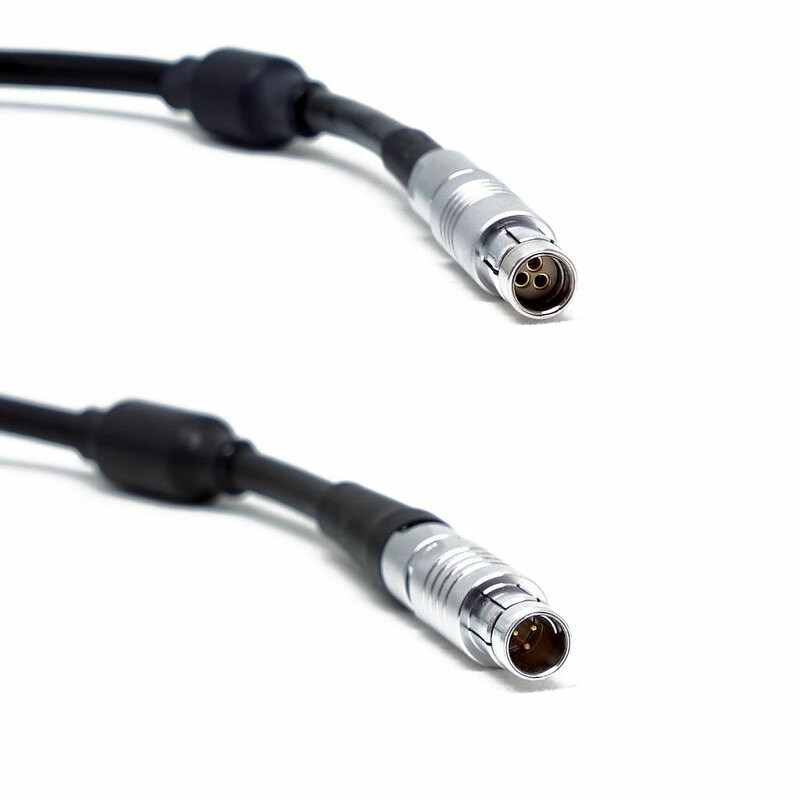 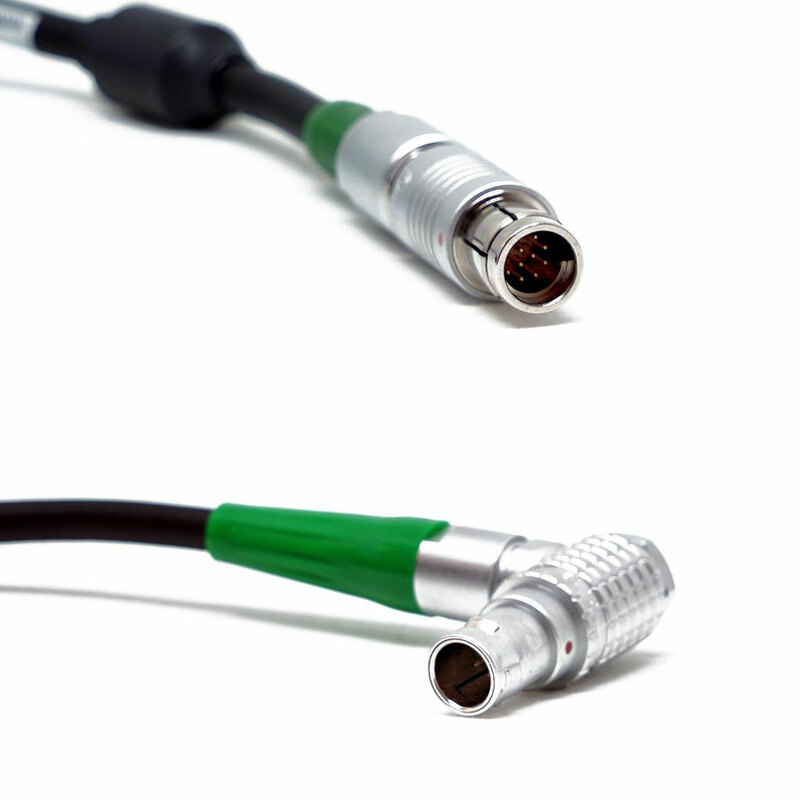 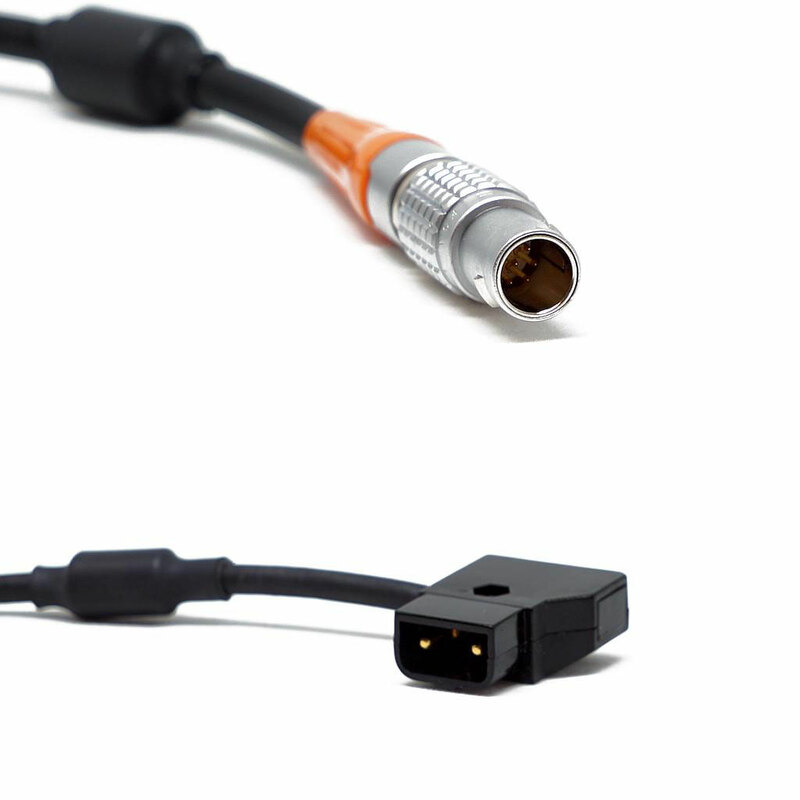 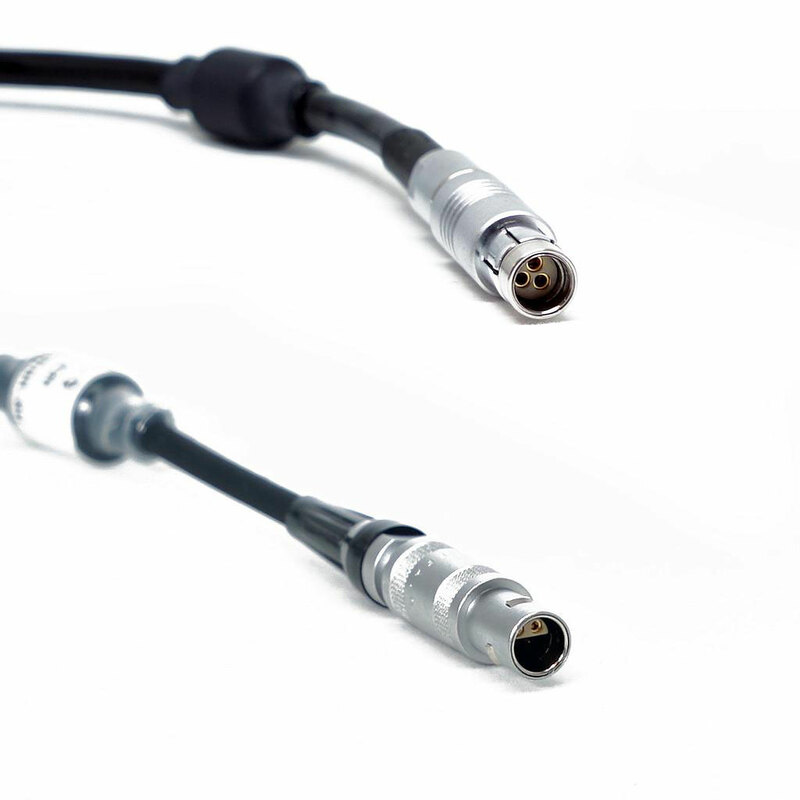 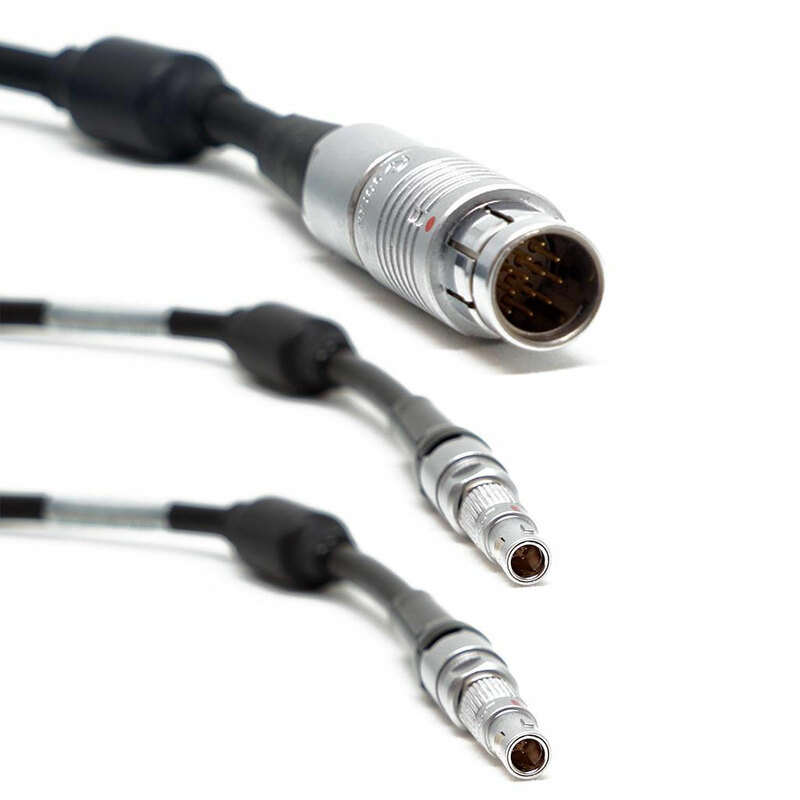 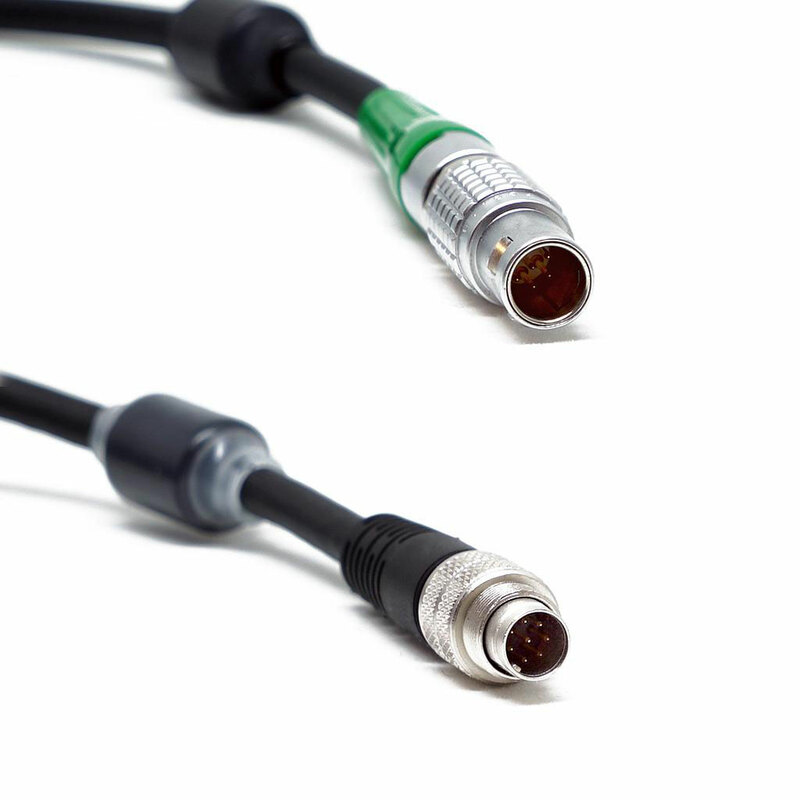 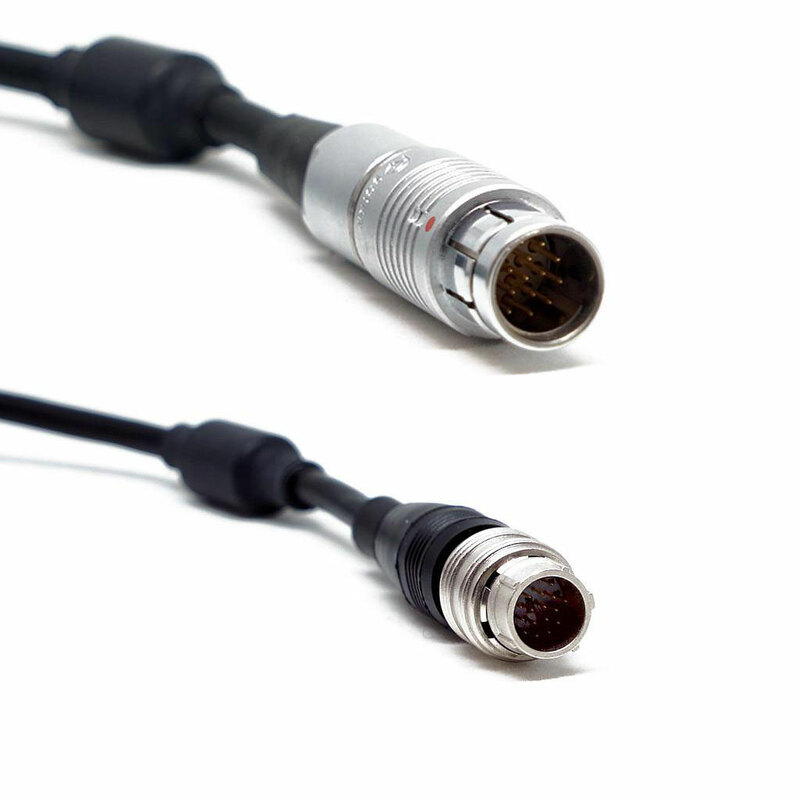 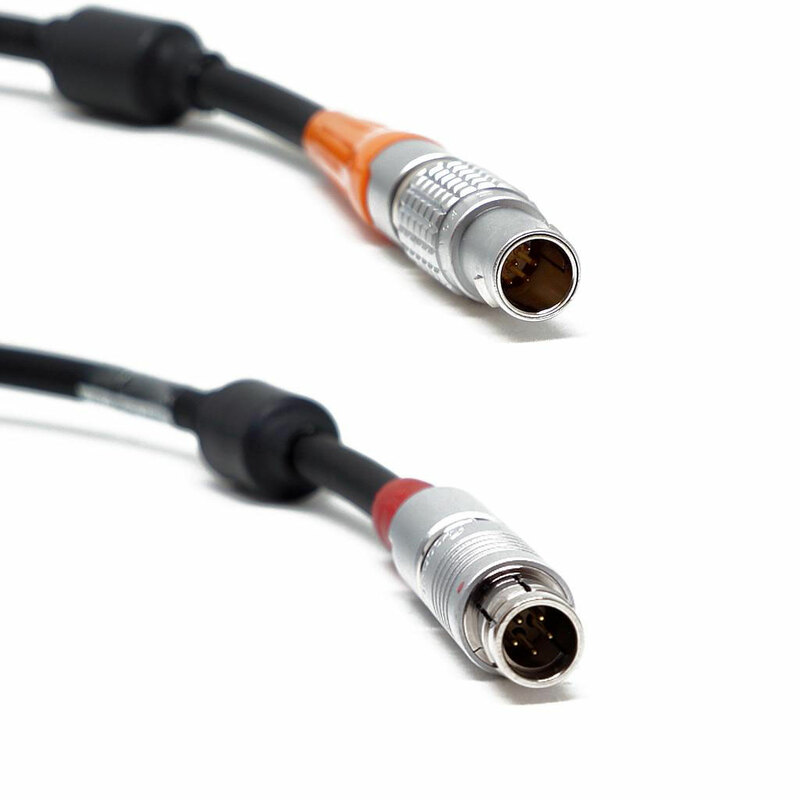 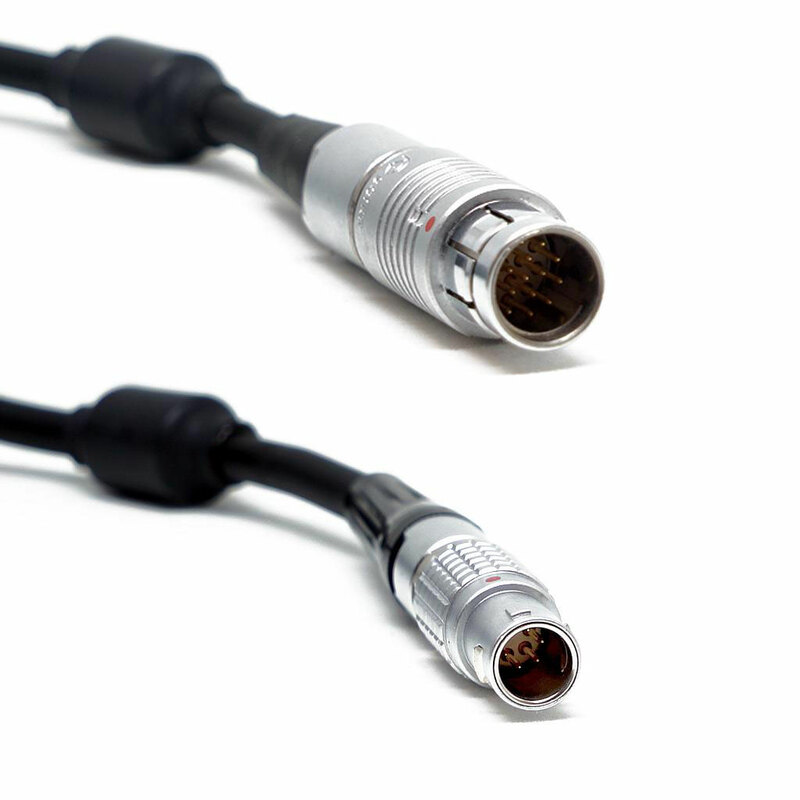 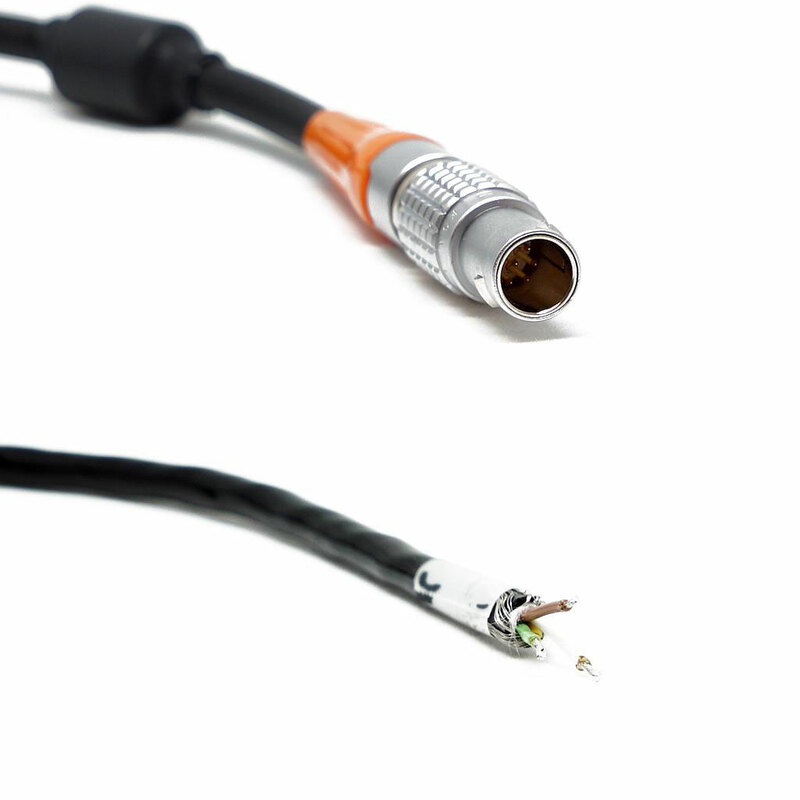 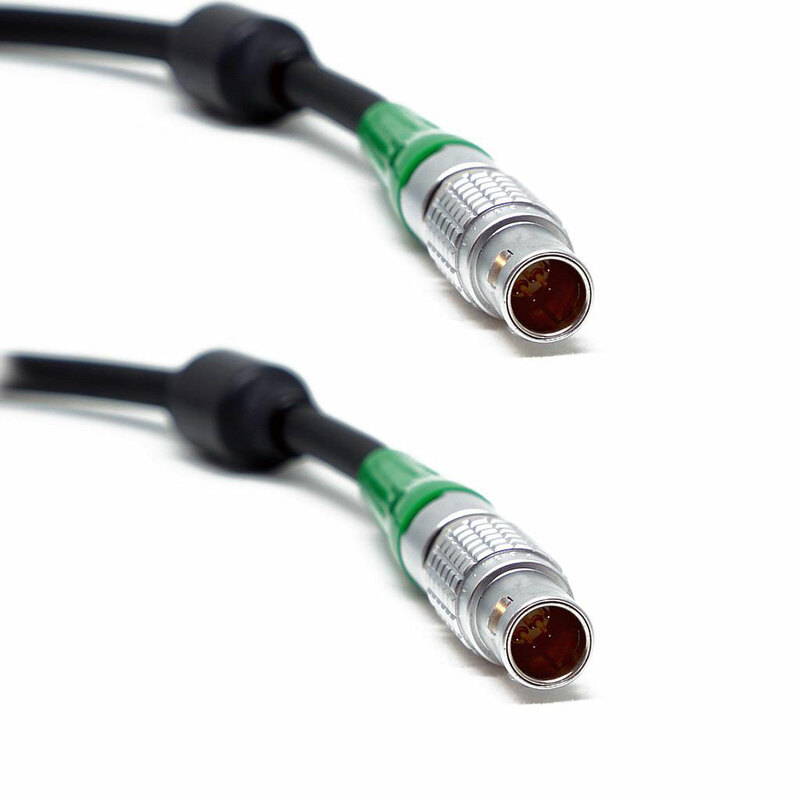 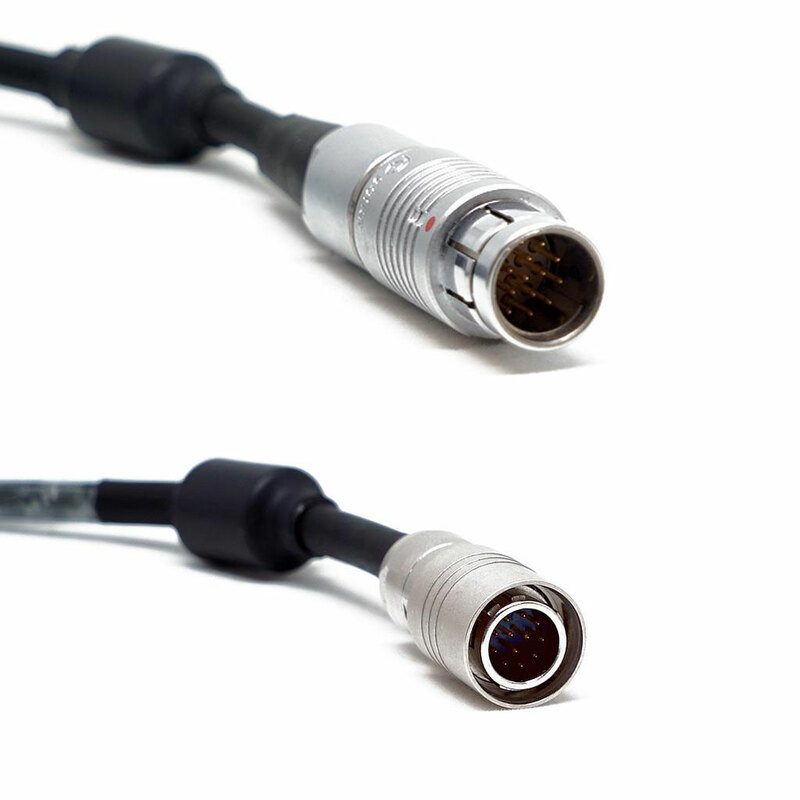 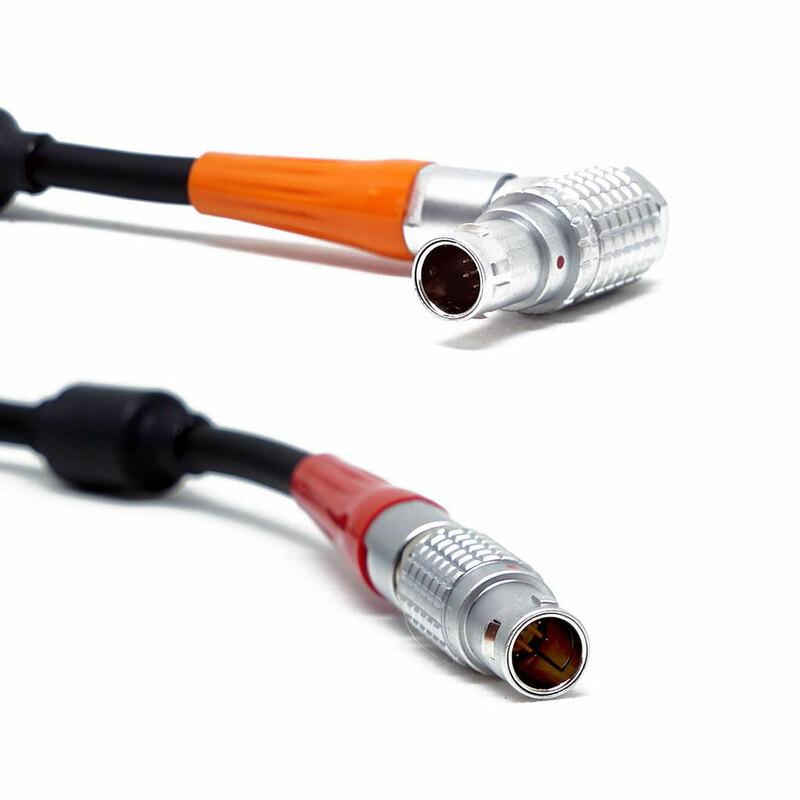 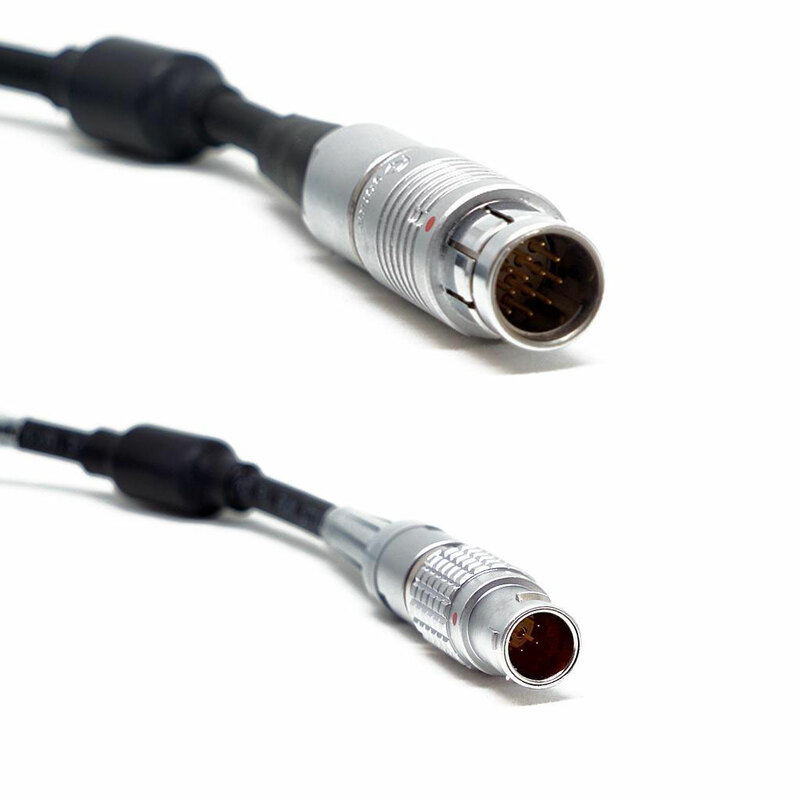 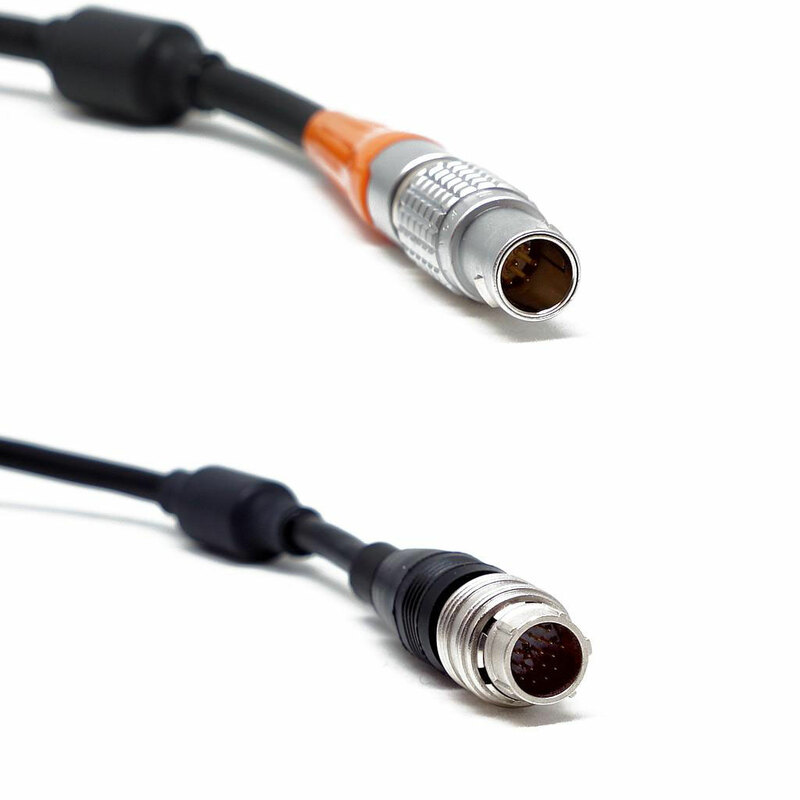 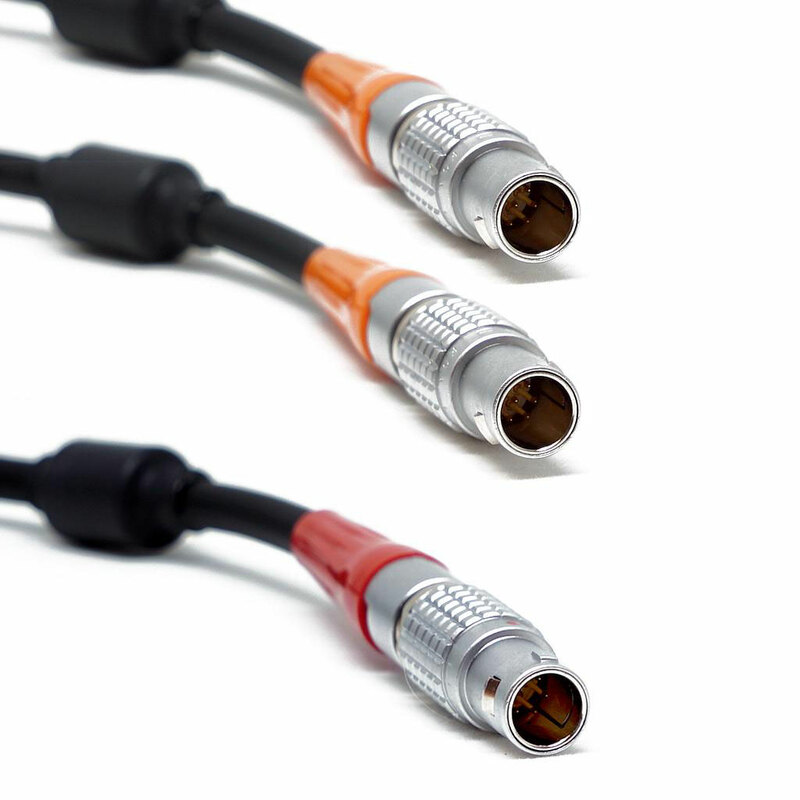 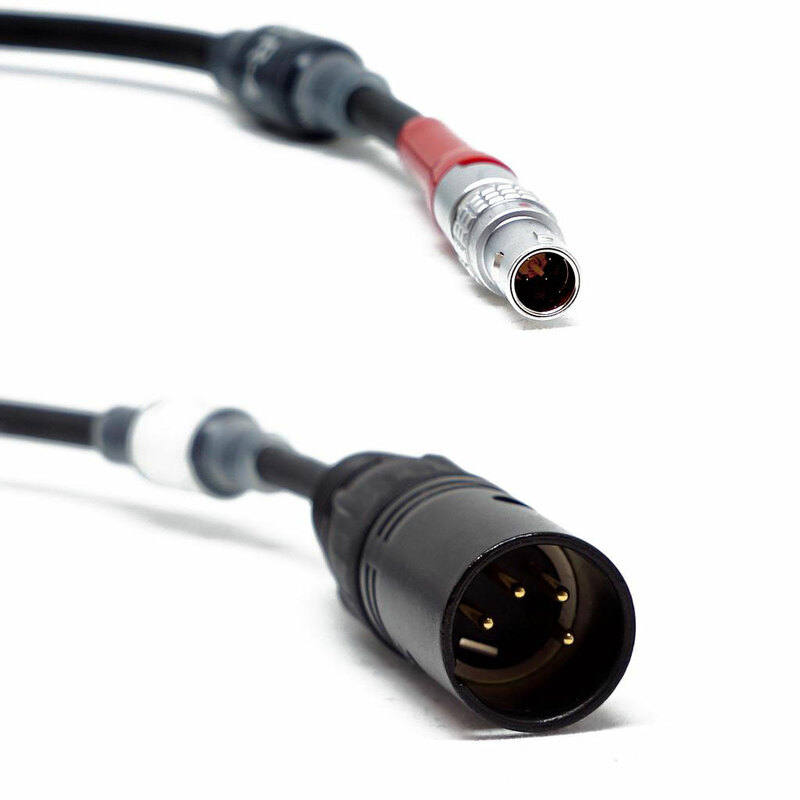 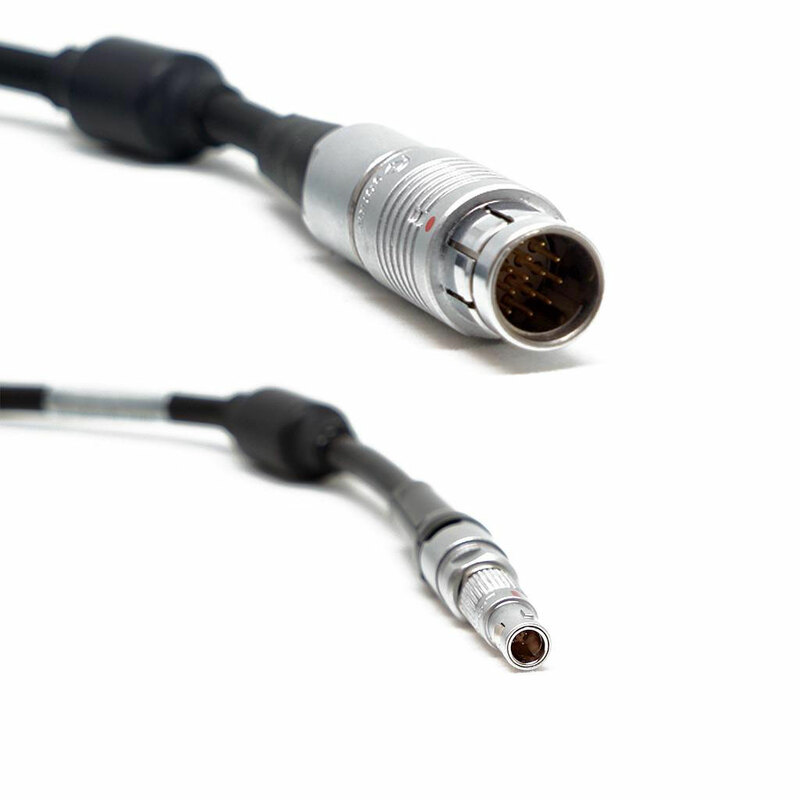 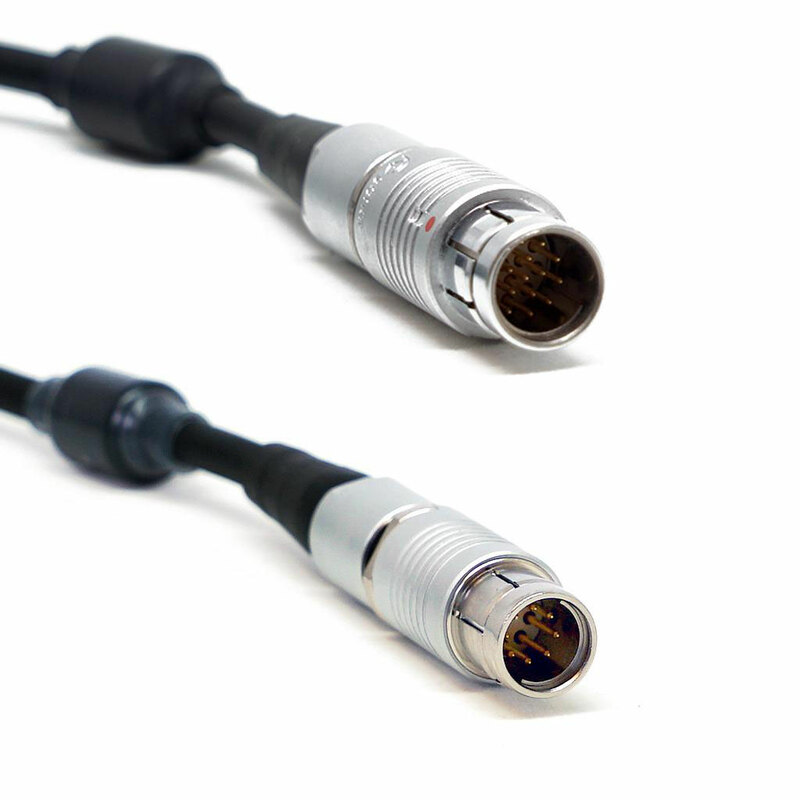 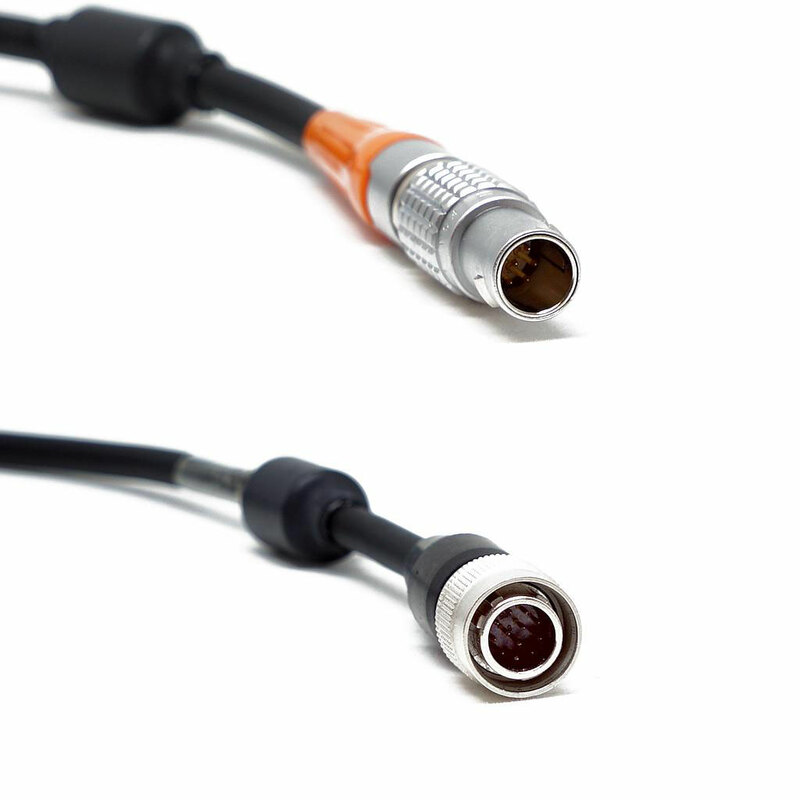 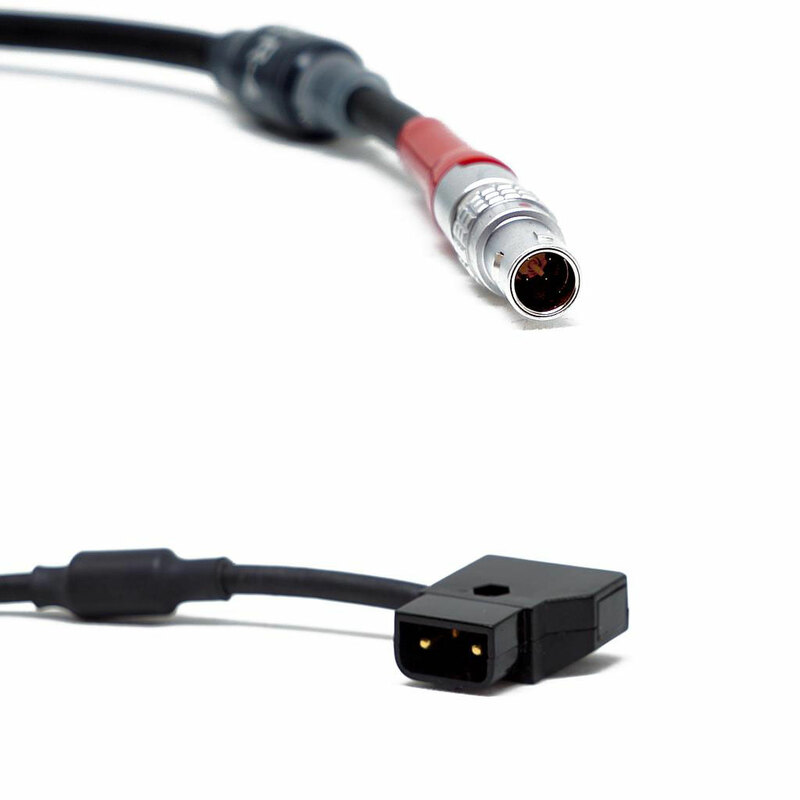 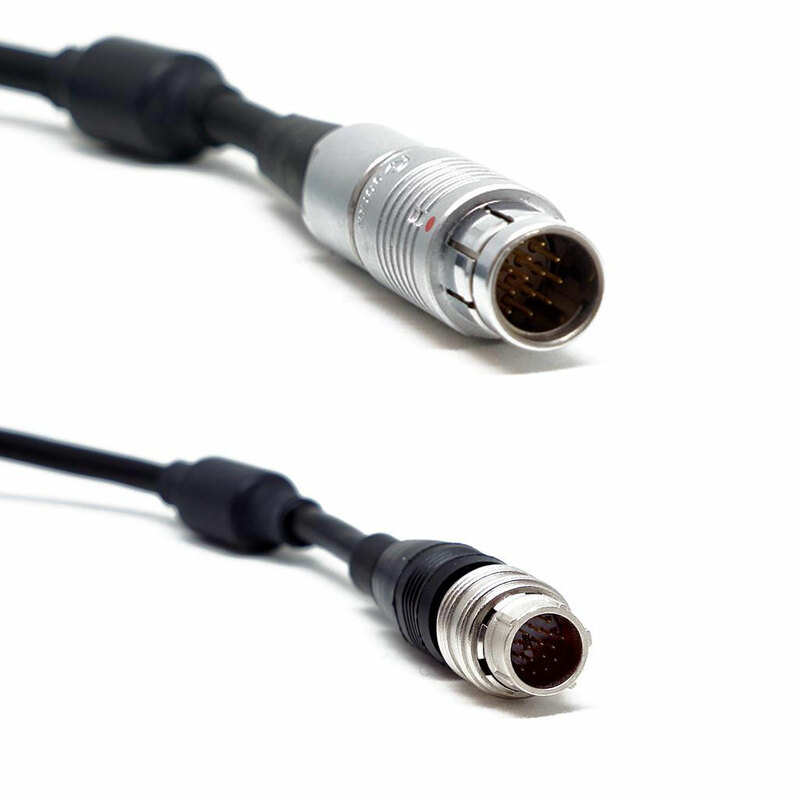 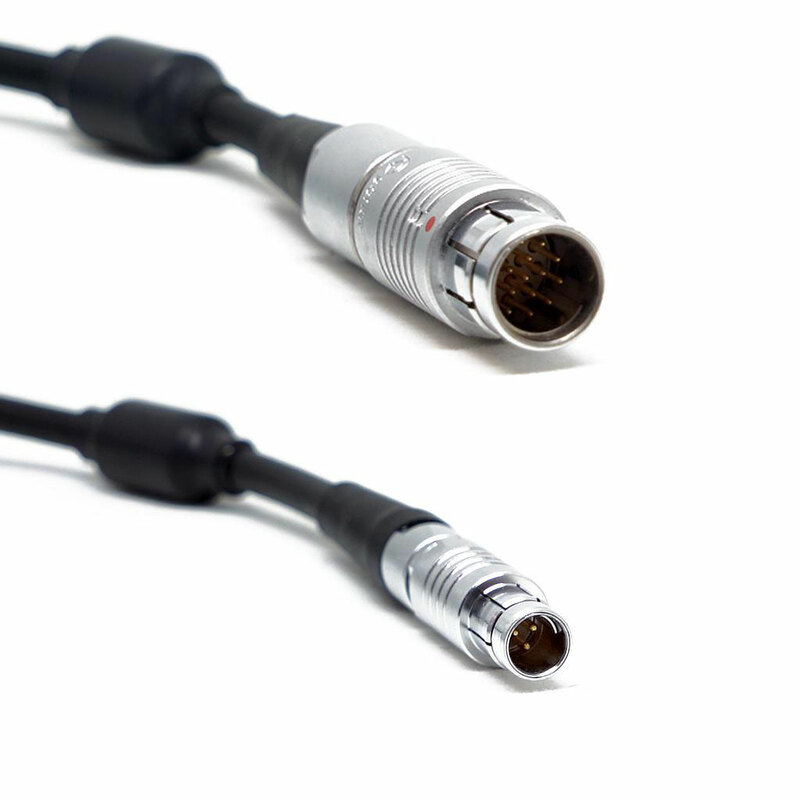 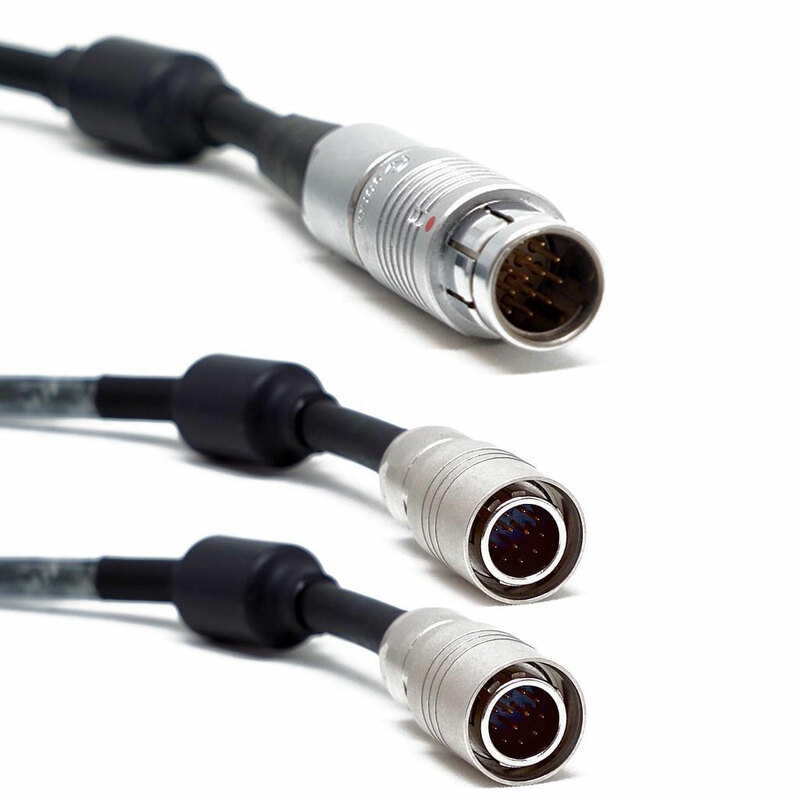 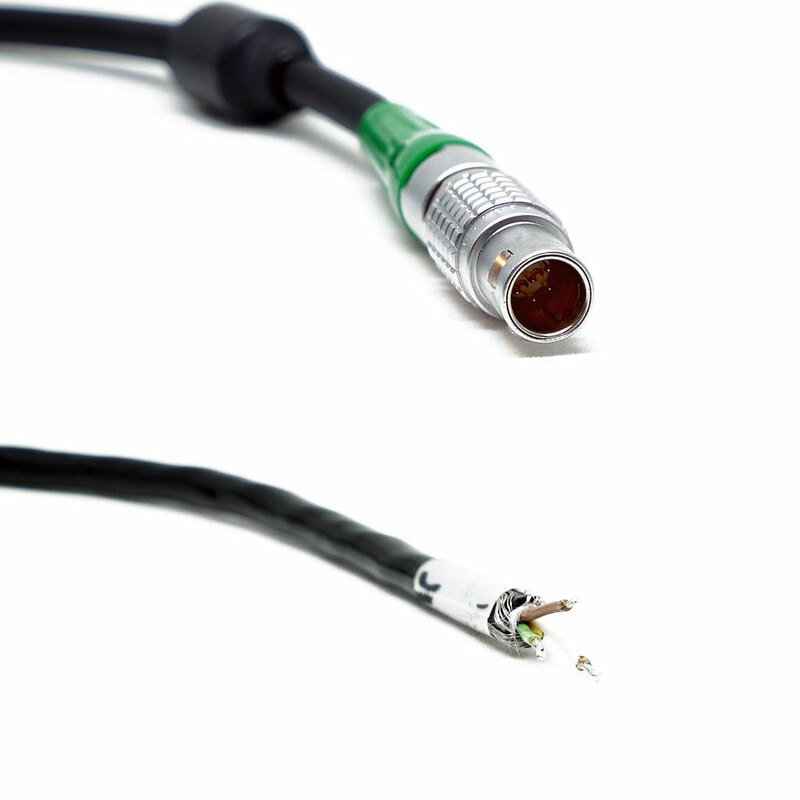 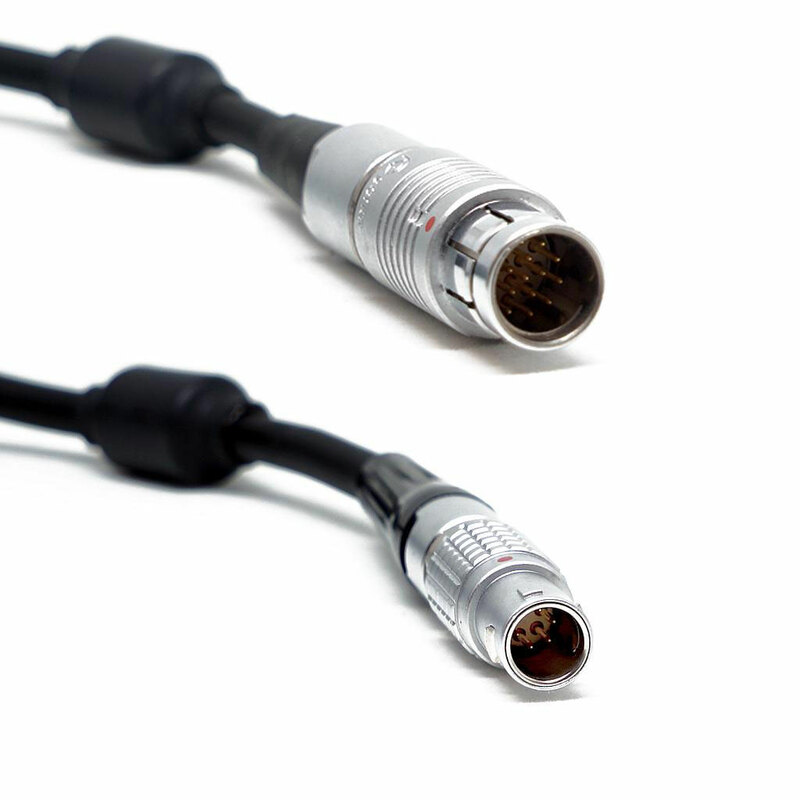 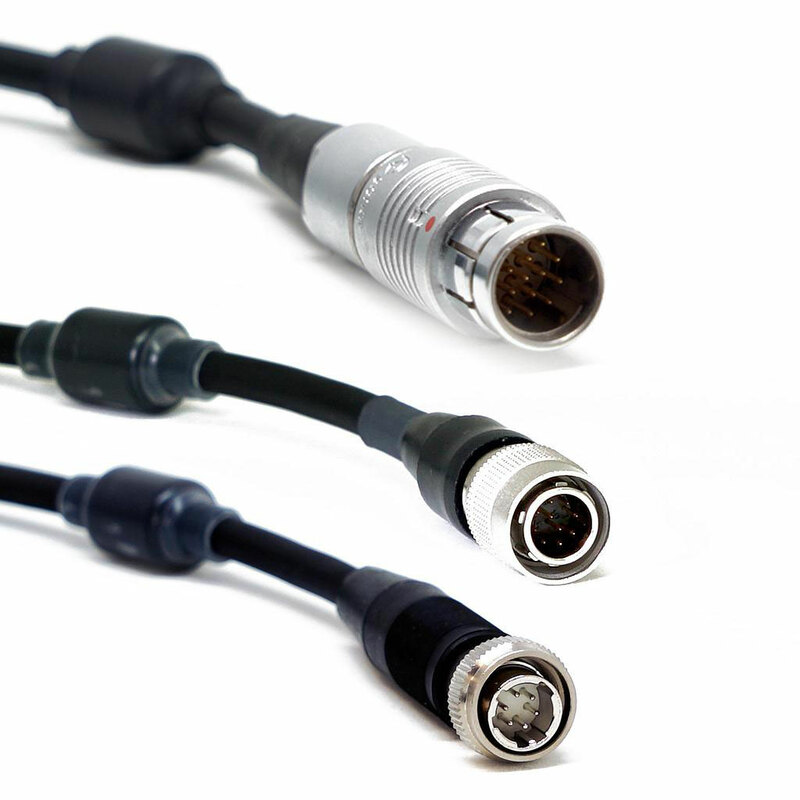 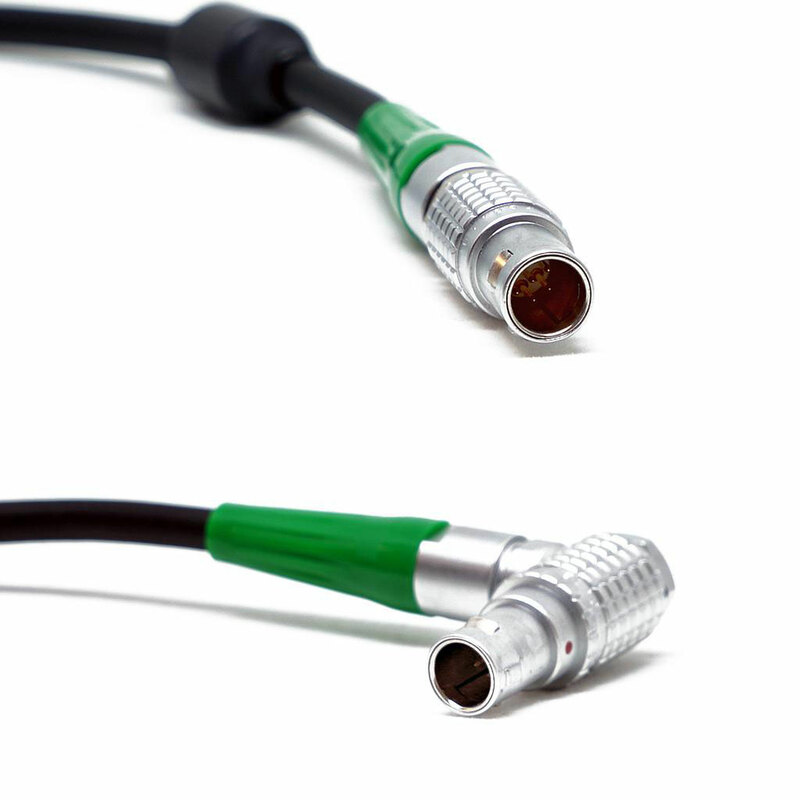 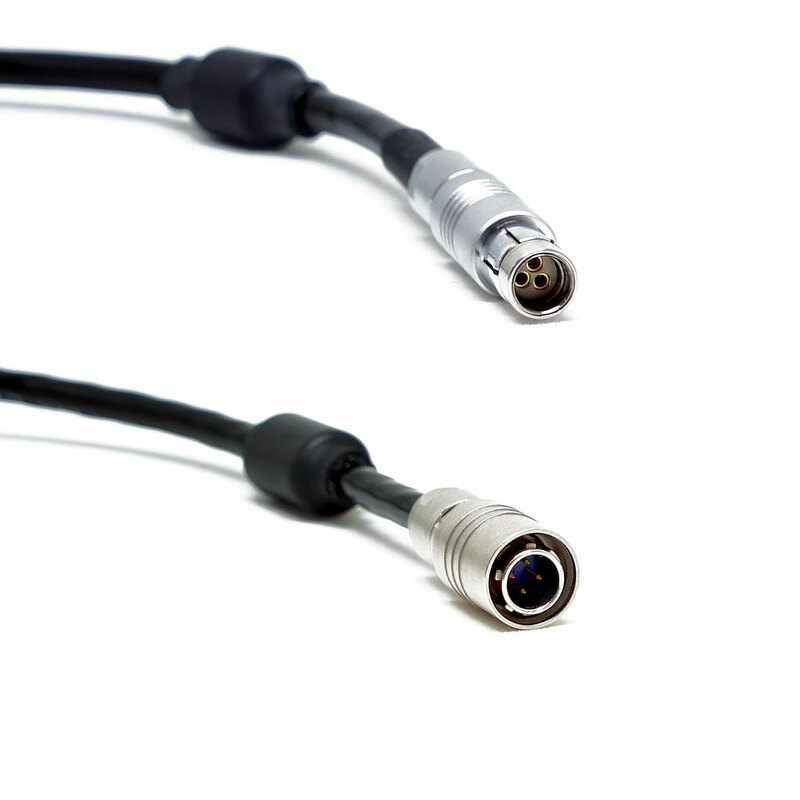 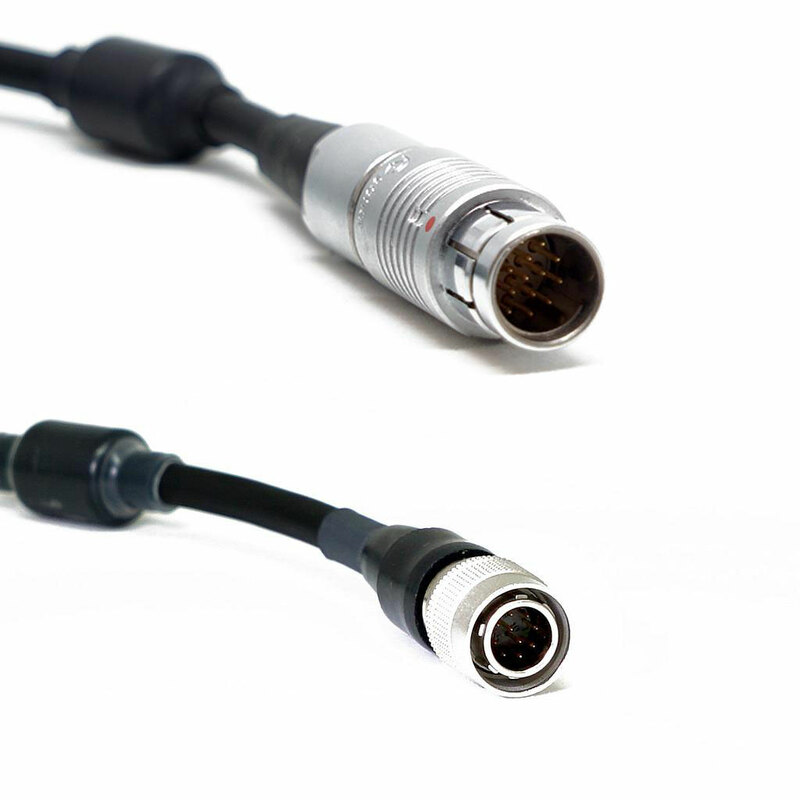 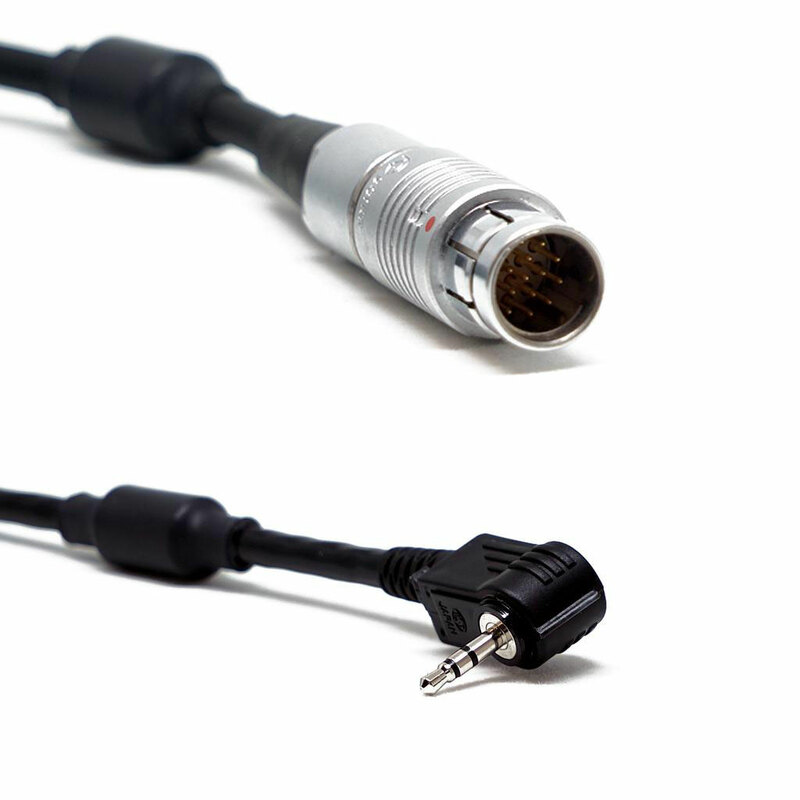 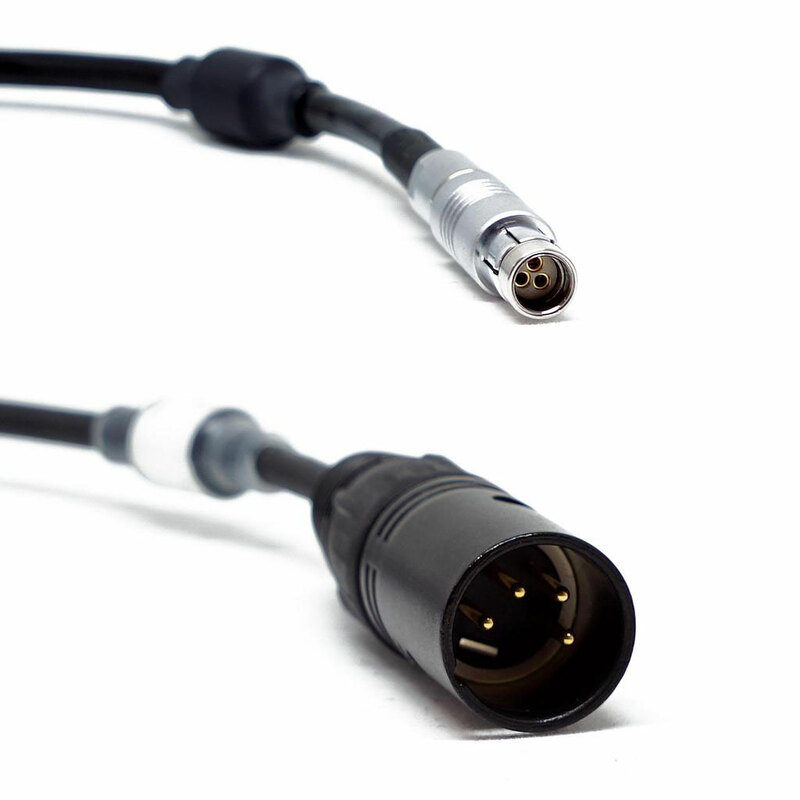 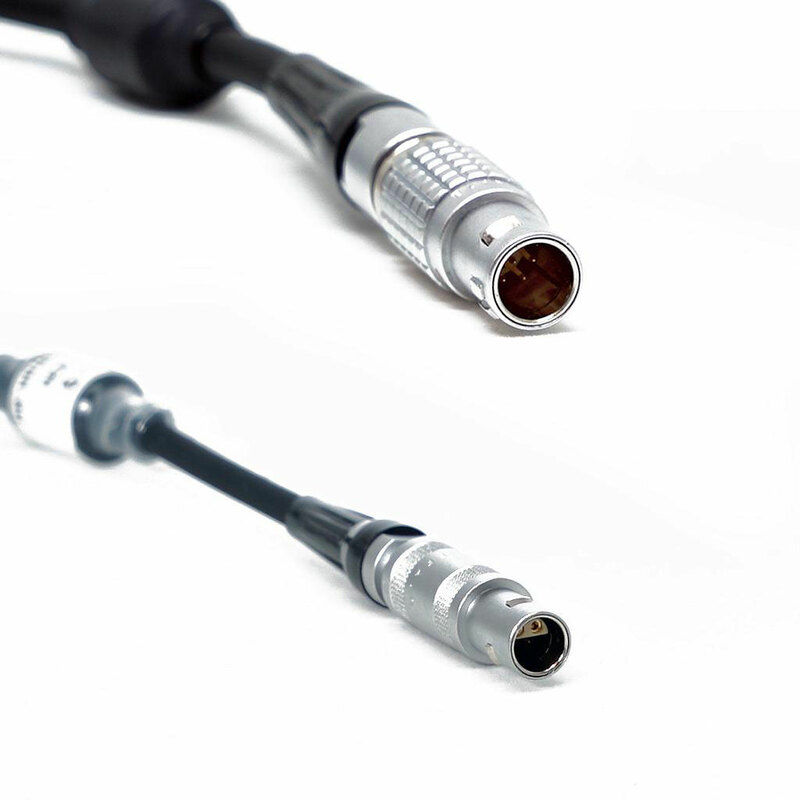 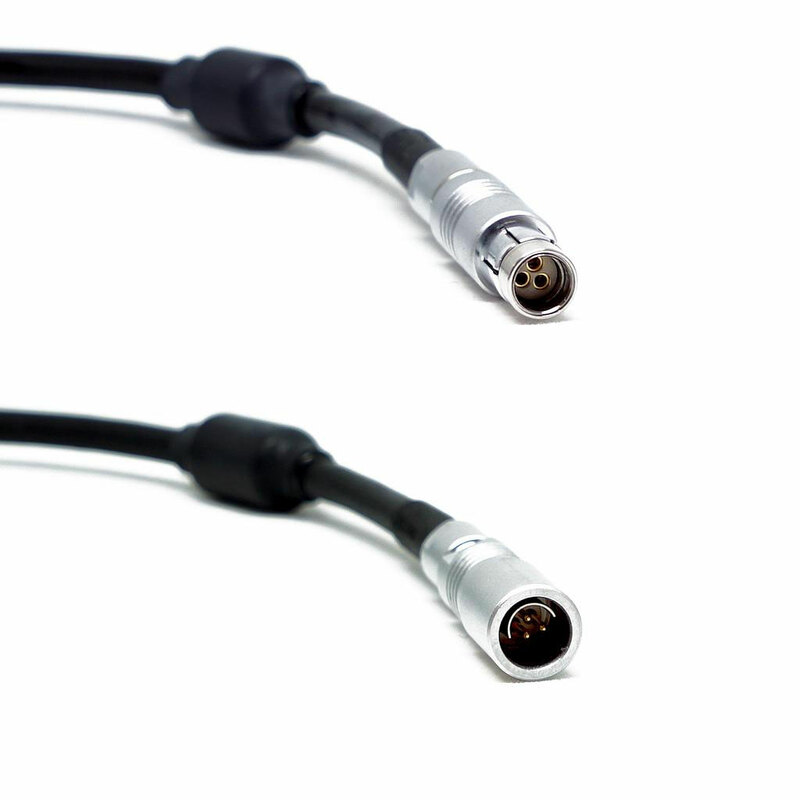 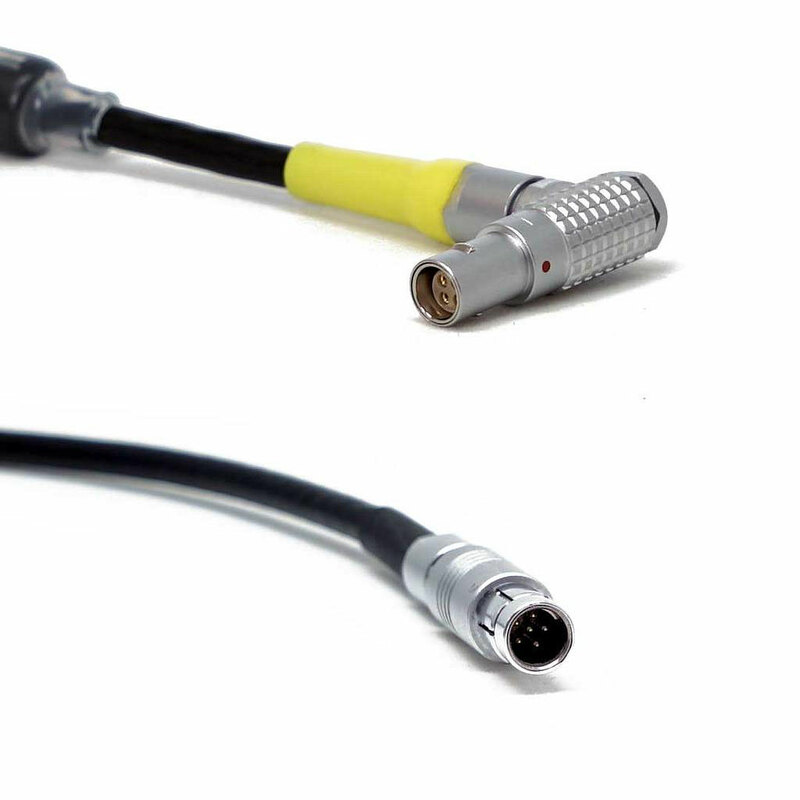 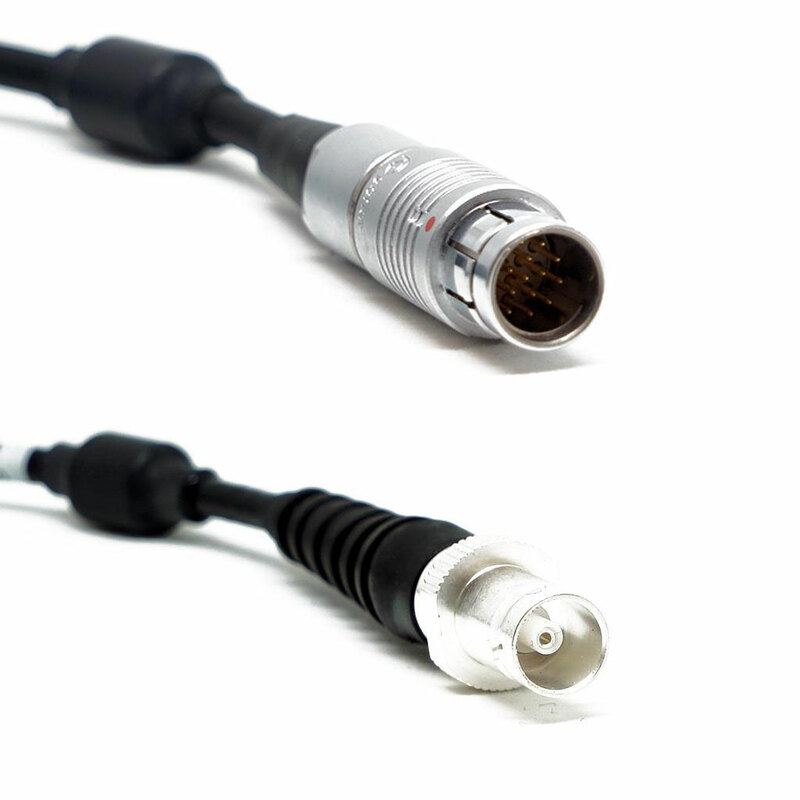 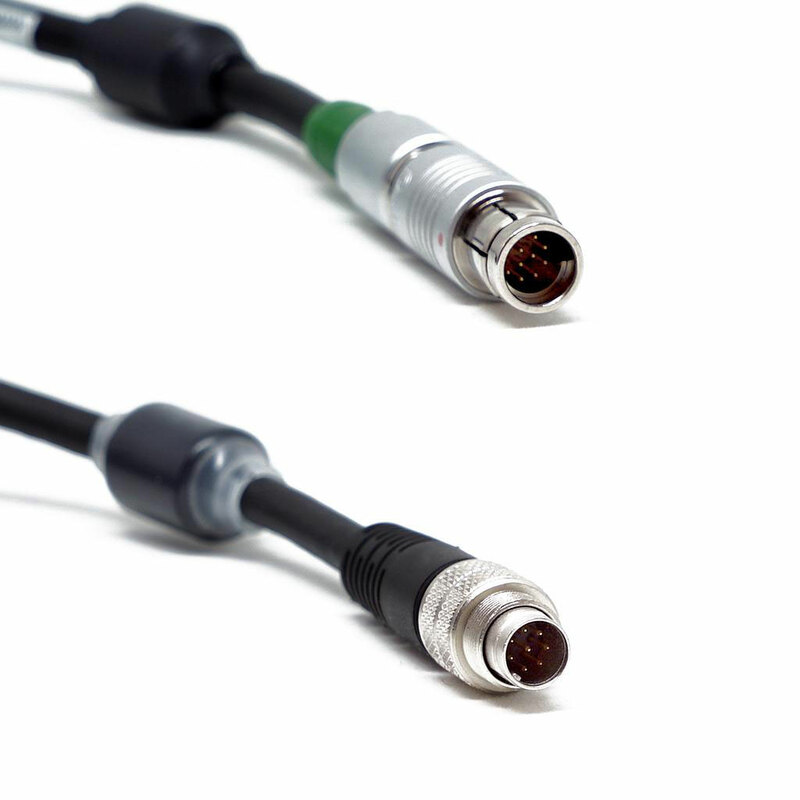 CBUS-PC (Le 8p, Fi 3p, Dsub 9p) cable 2m (6' 7). 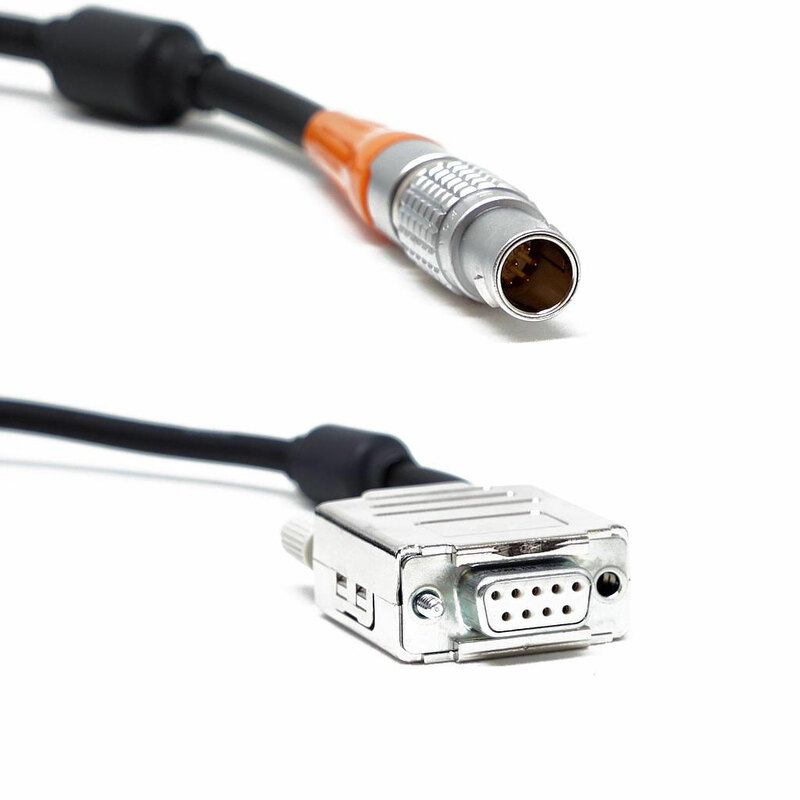 For updating your cvolution units through a PC. 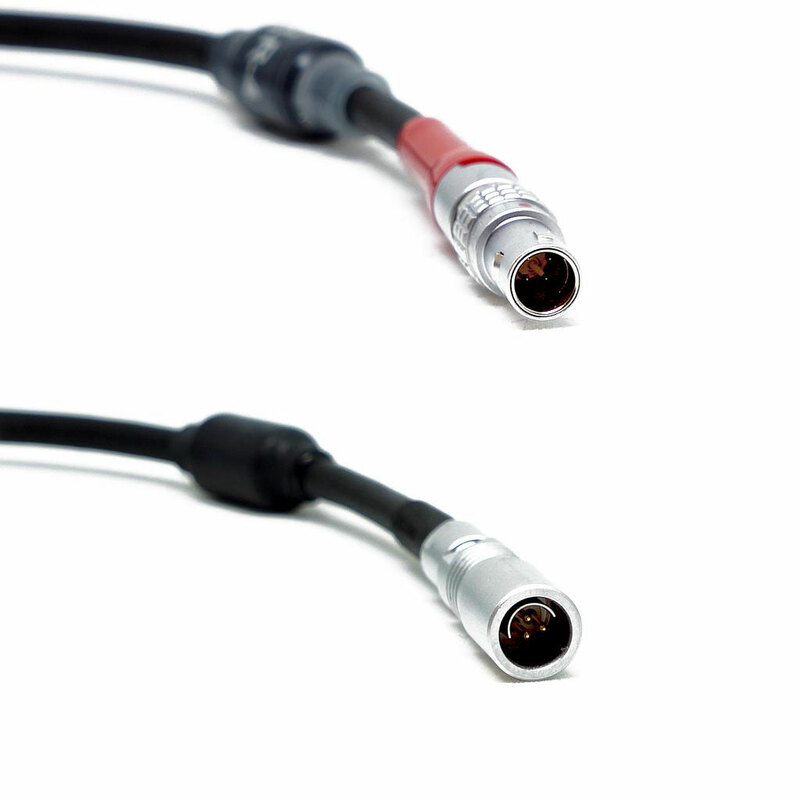 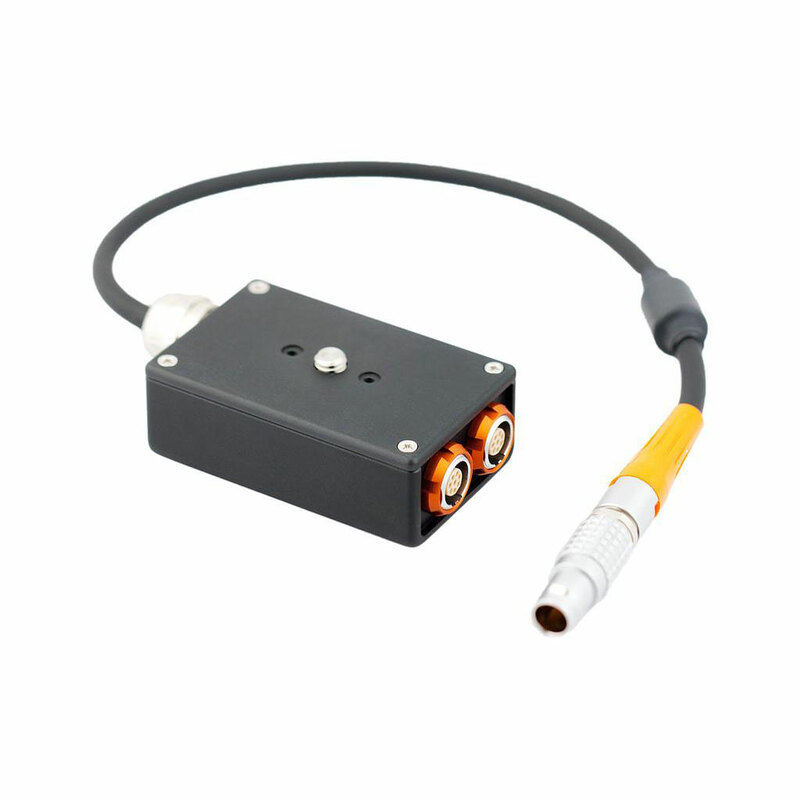 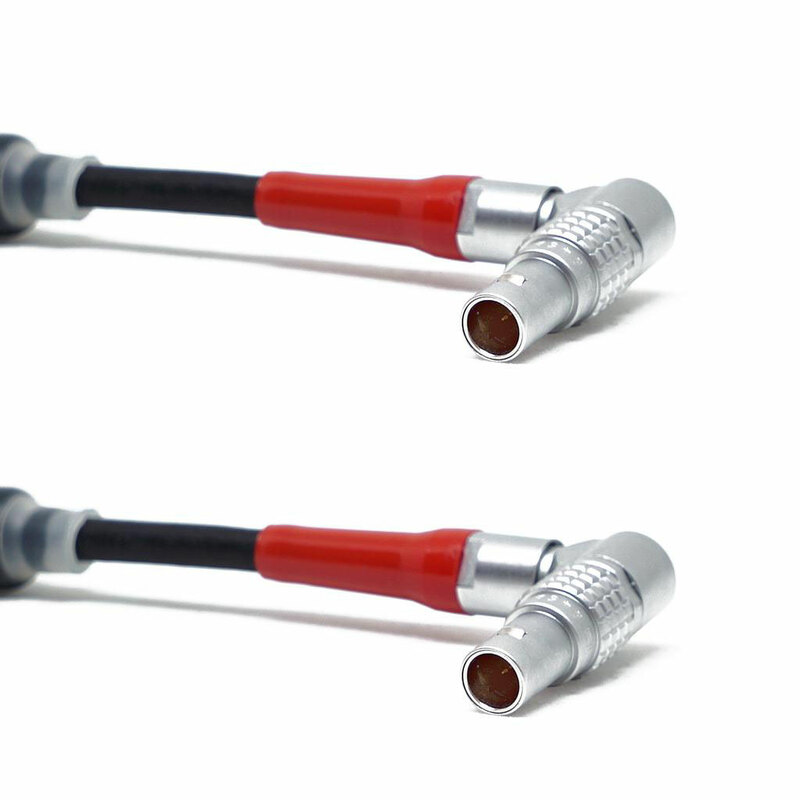 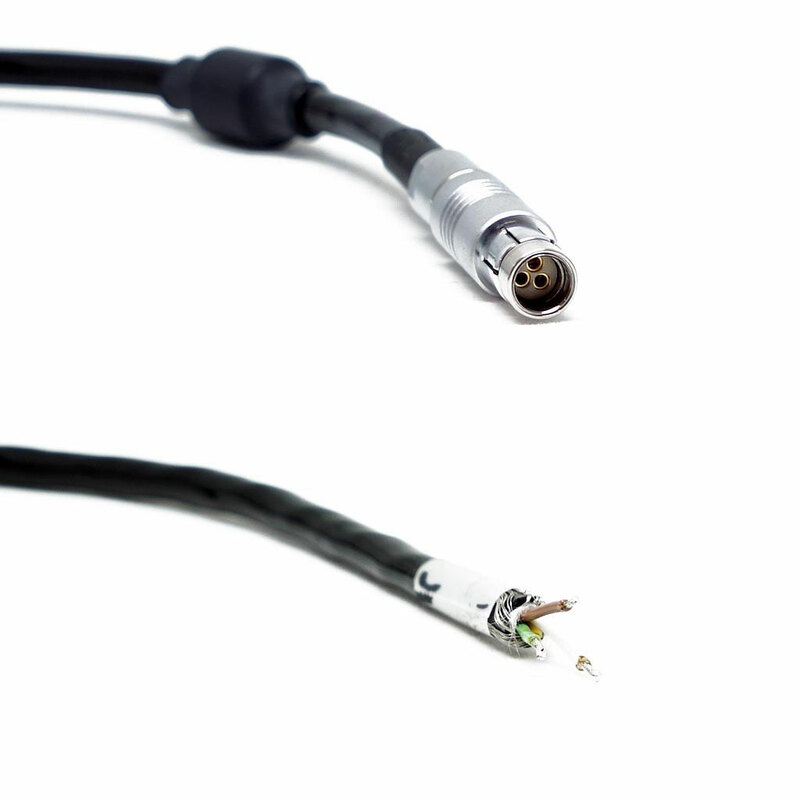 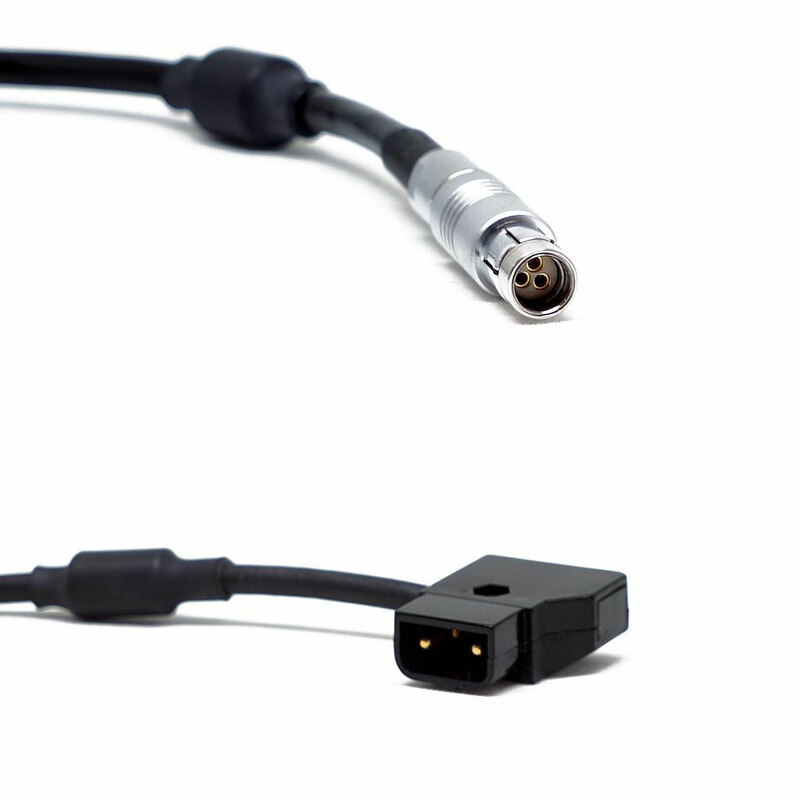 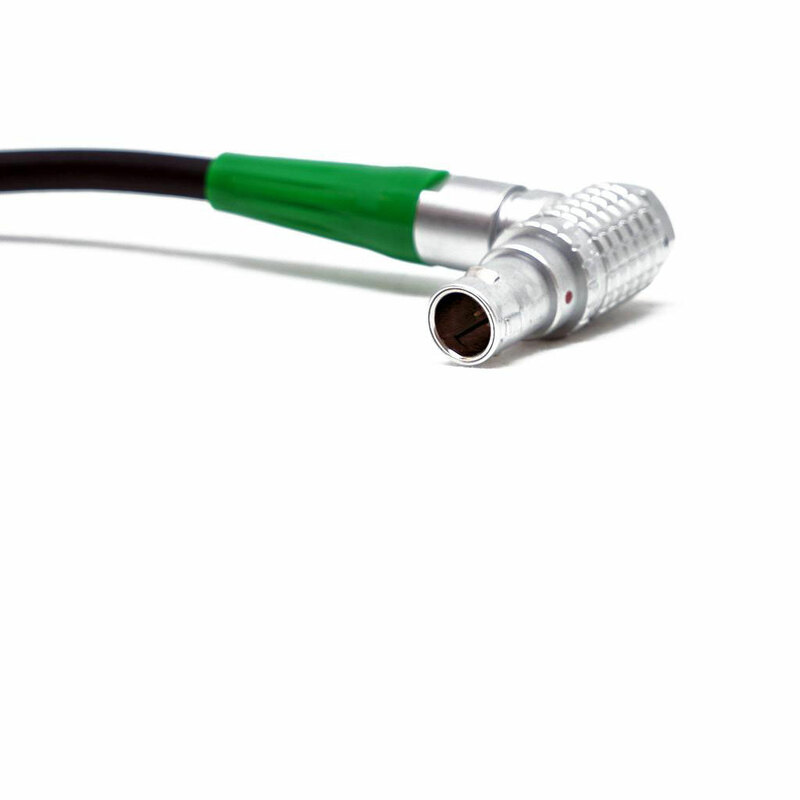 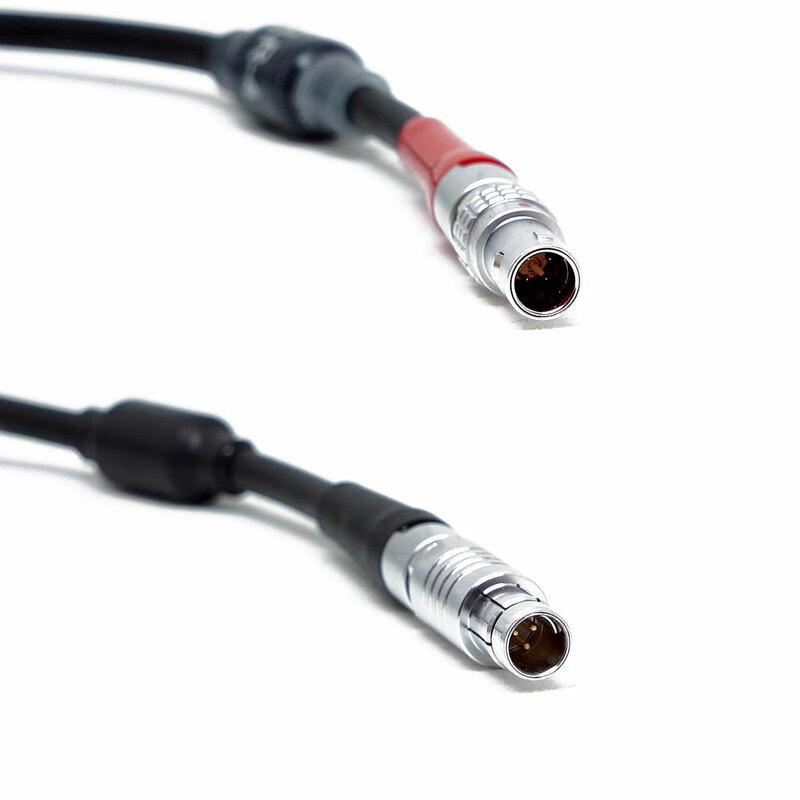 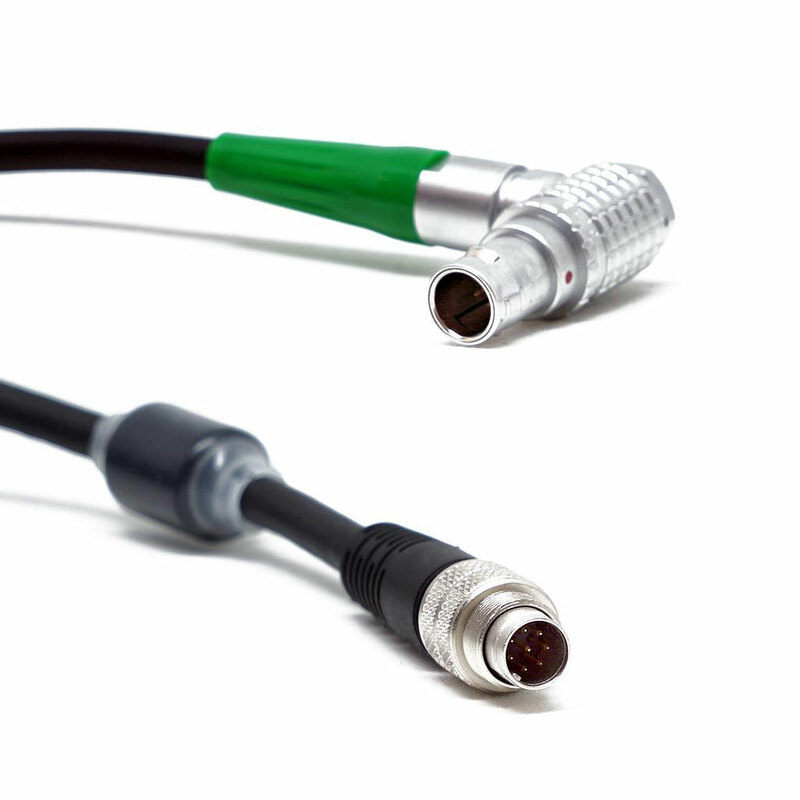 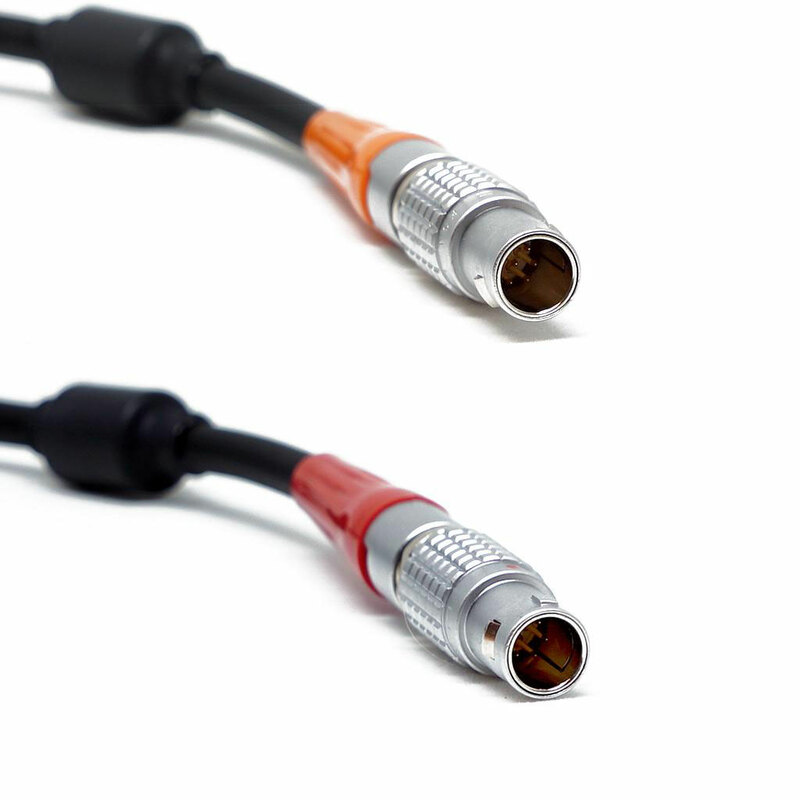 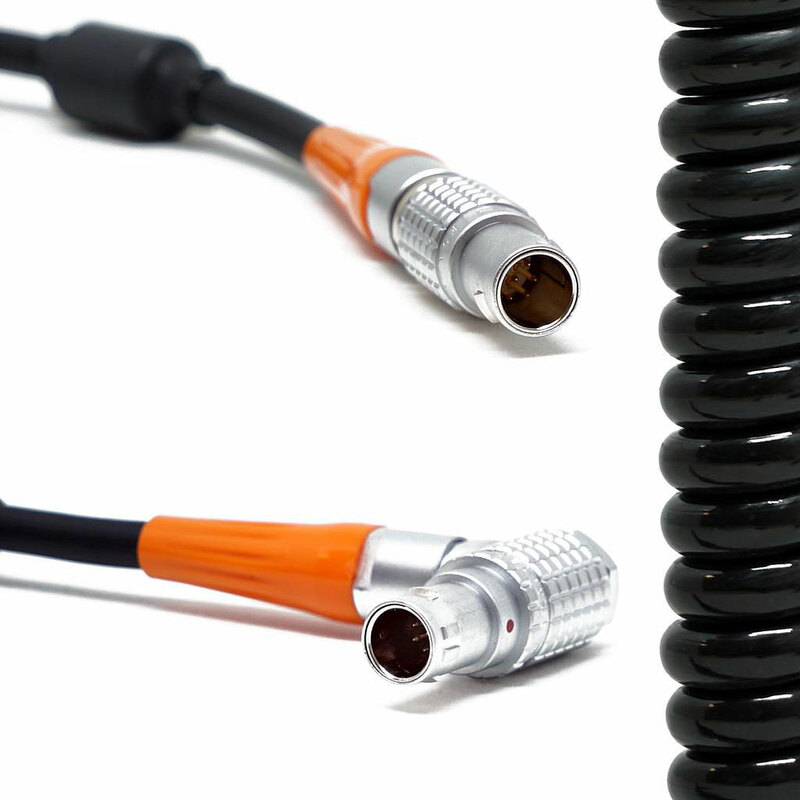 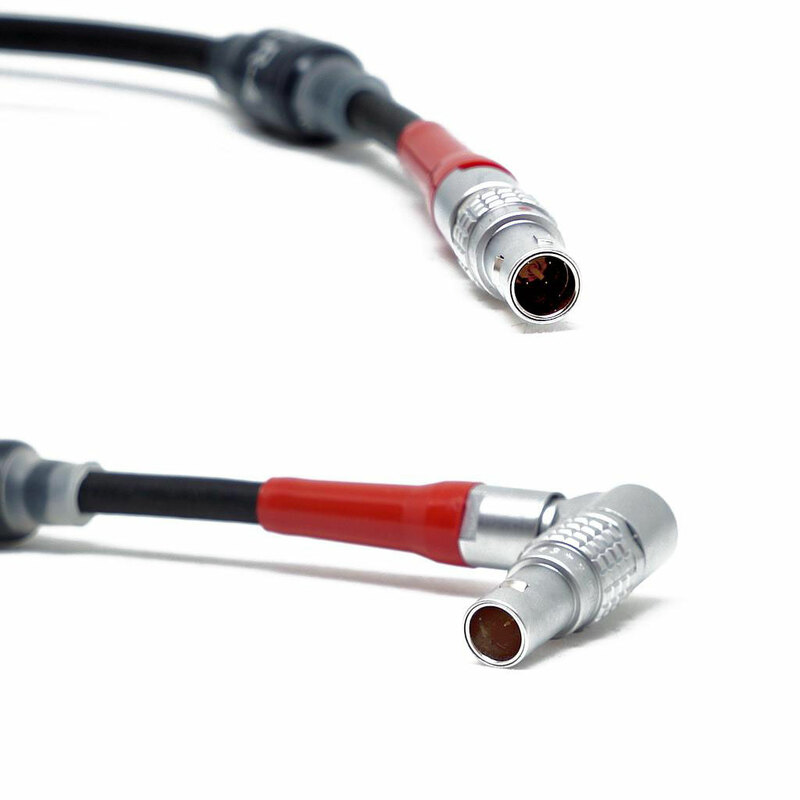 CBUS cinetape-cable (Le m8p, Le m6p) 0,8m (2' 7). 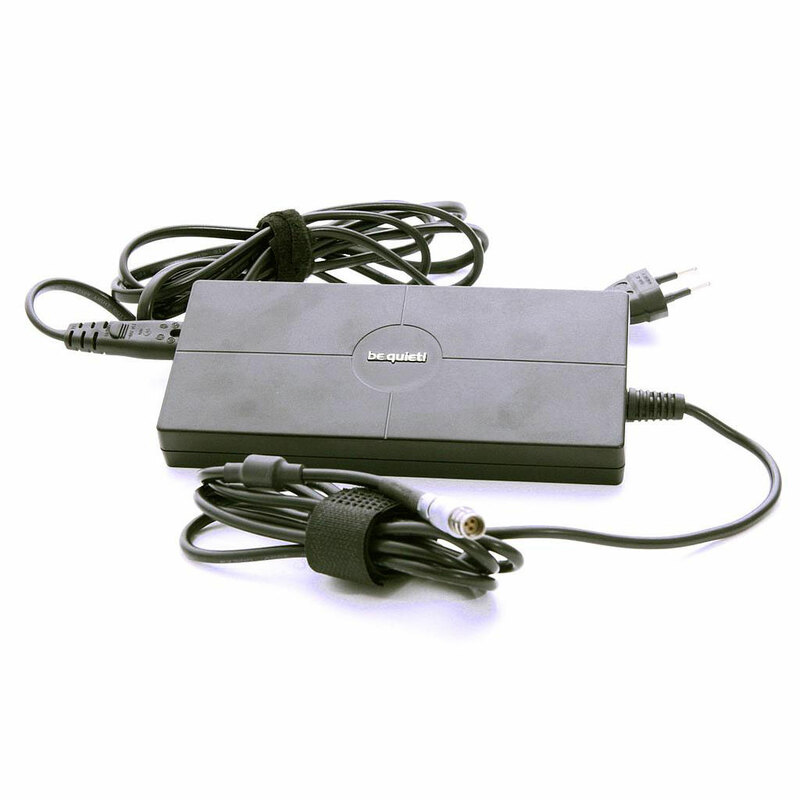 Connects the cinetape to the cvolution camin.